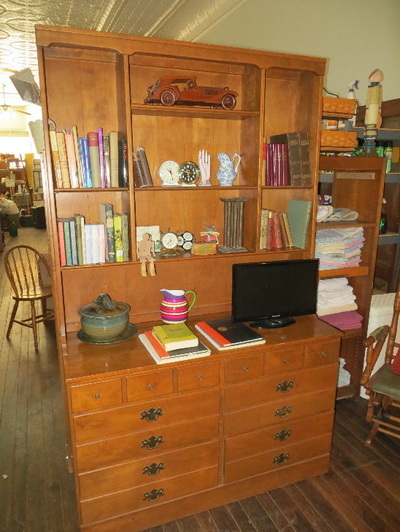 We have moved this very nice sale to our building in Downtown Wakarusa. 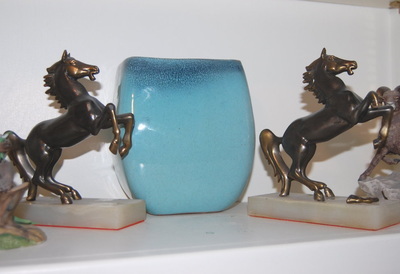 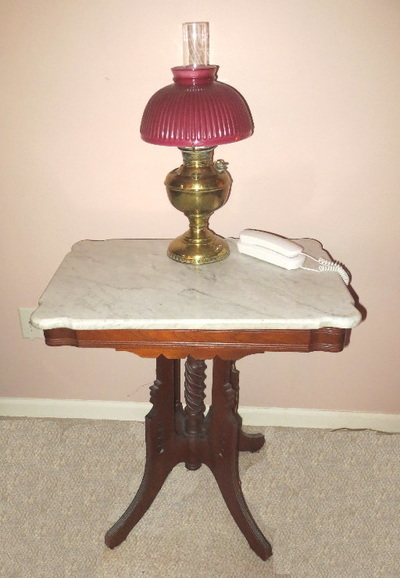 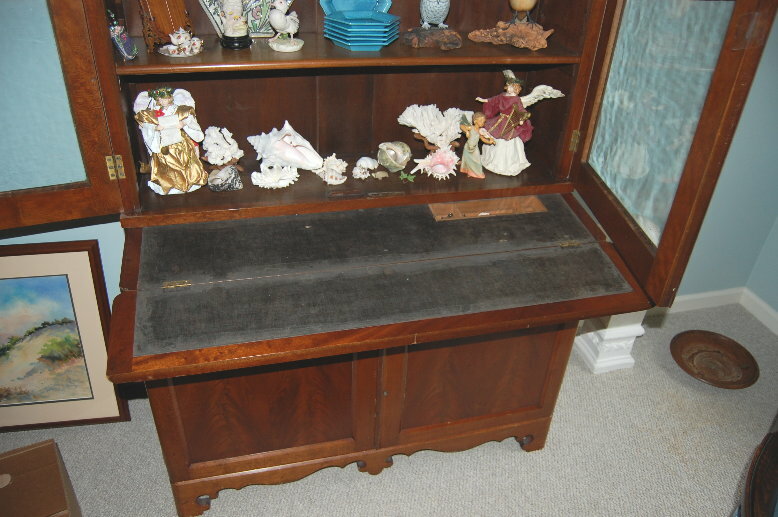 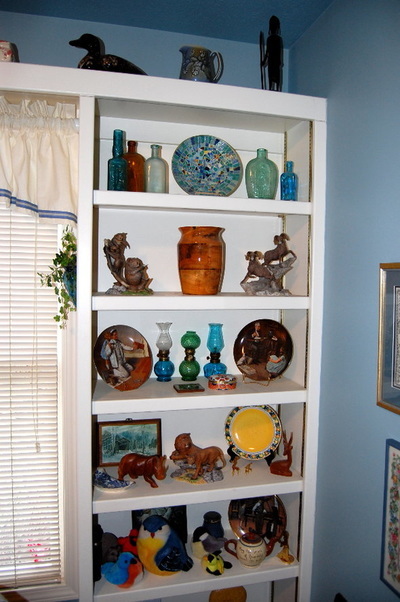 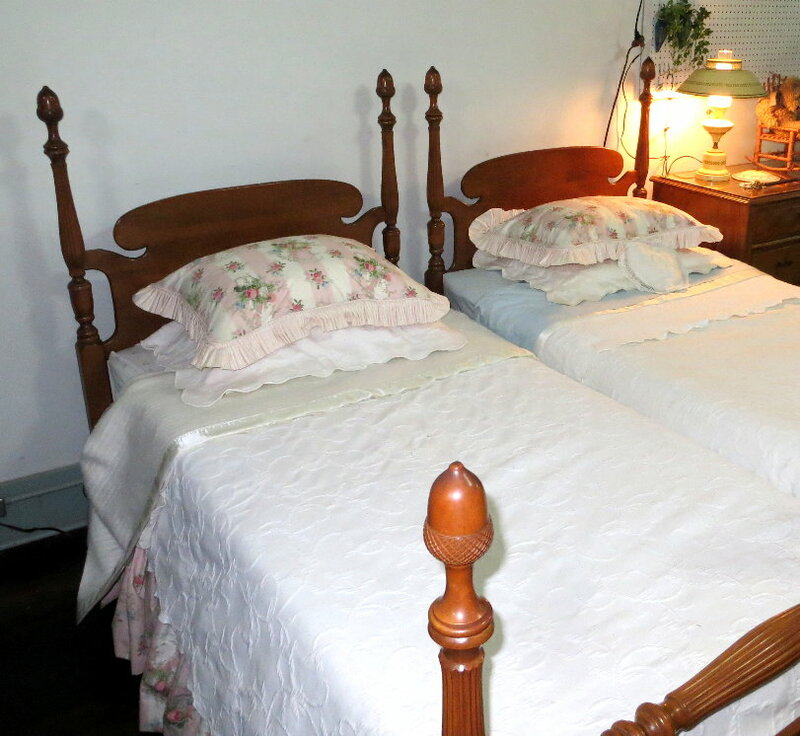 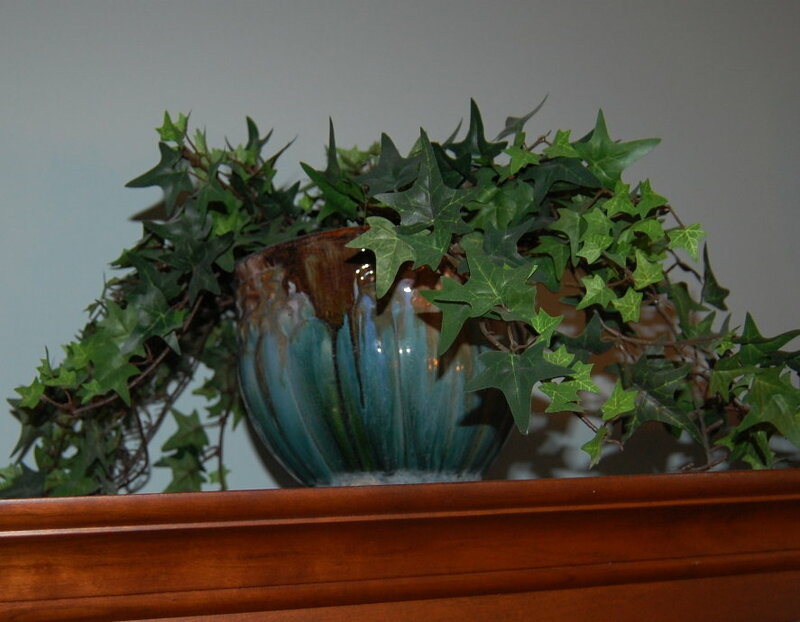 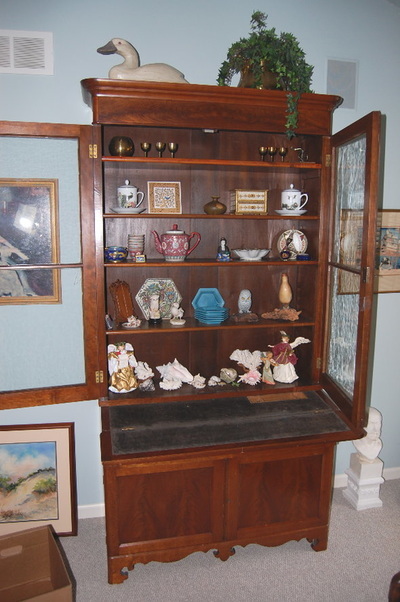 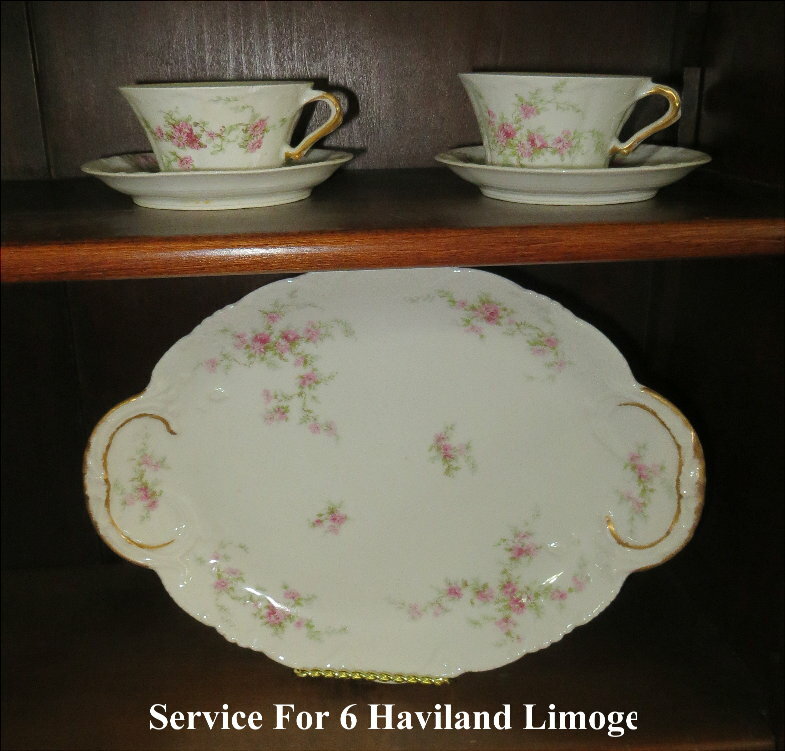 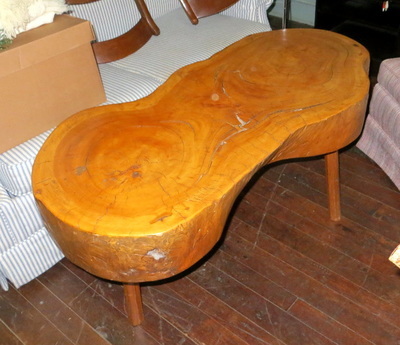 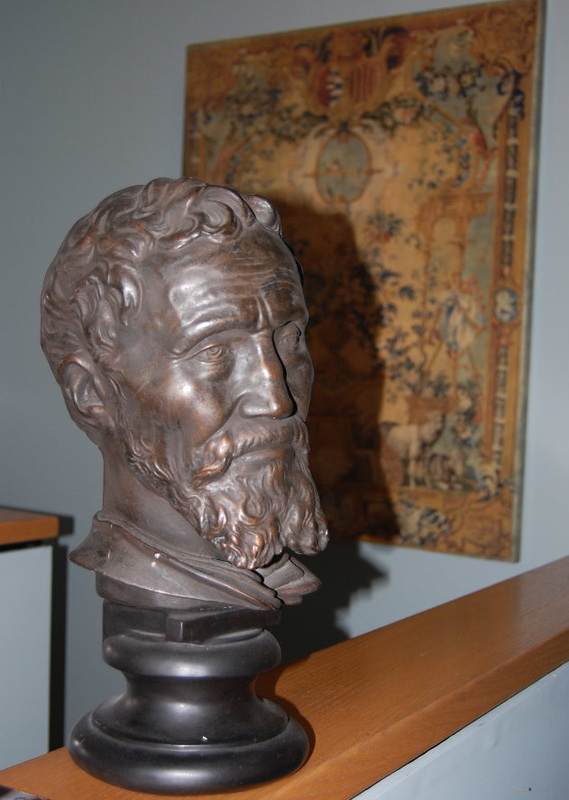 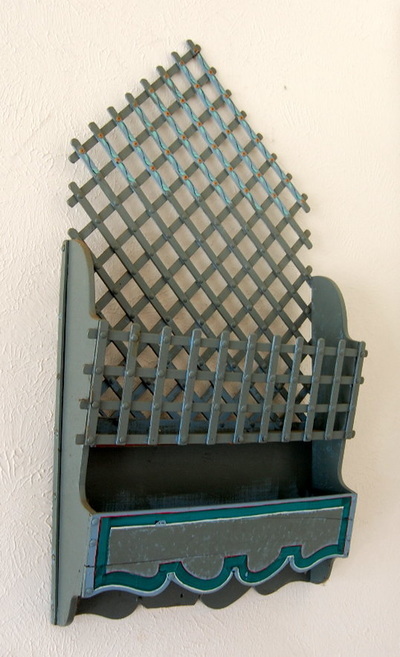 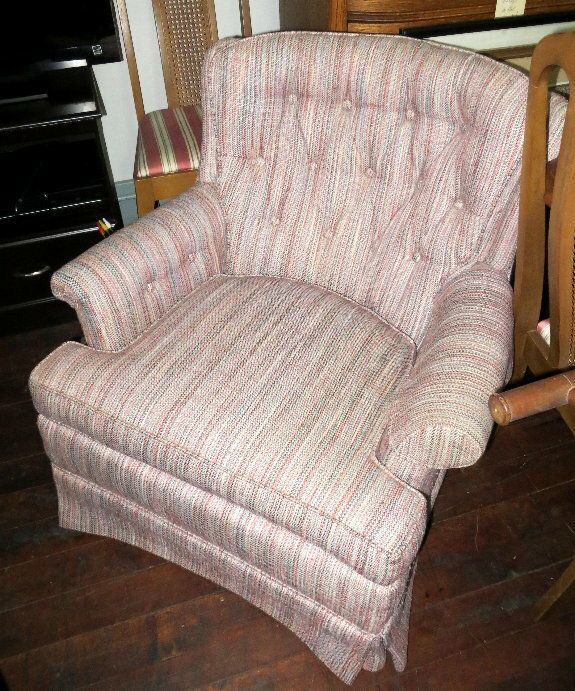 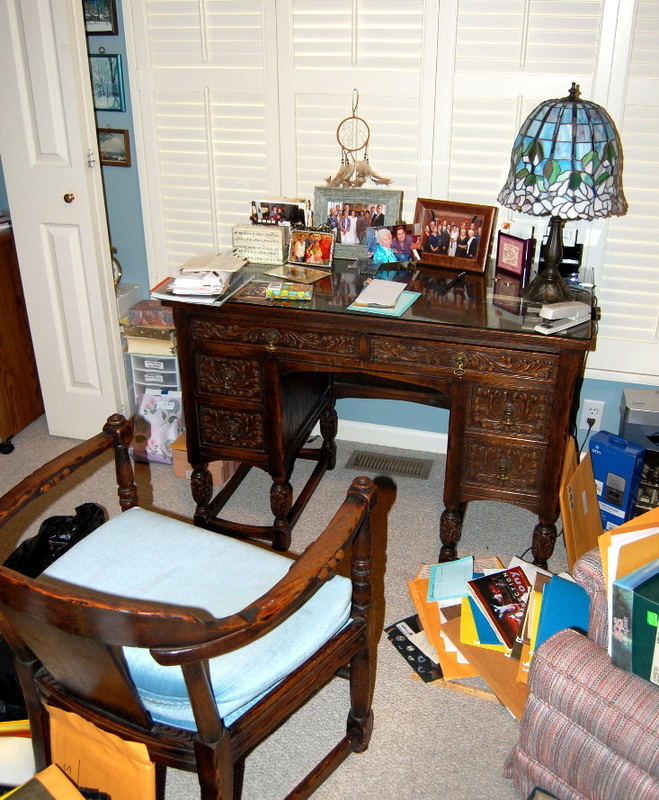 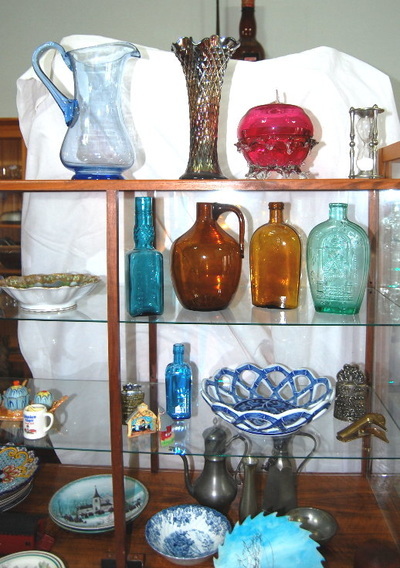 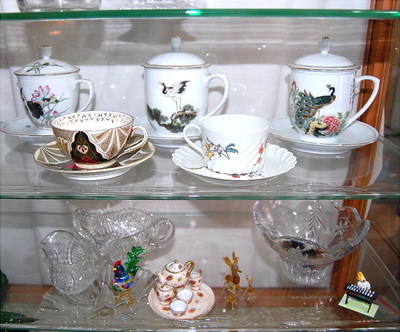 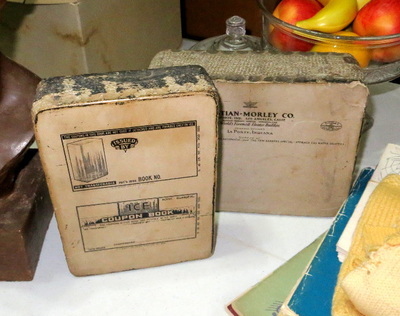 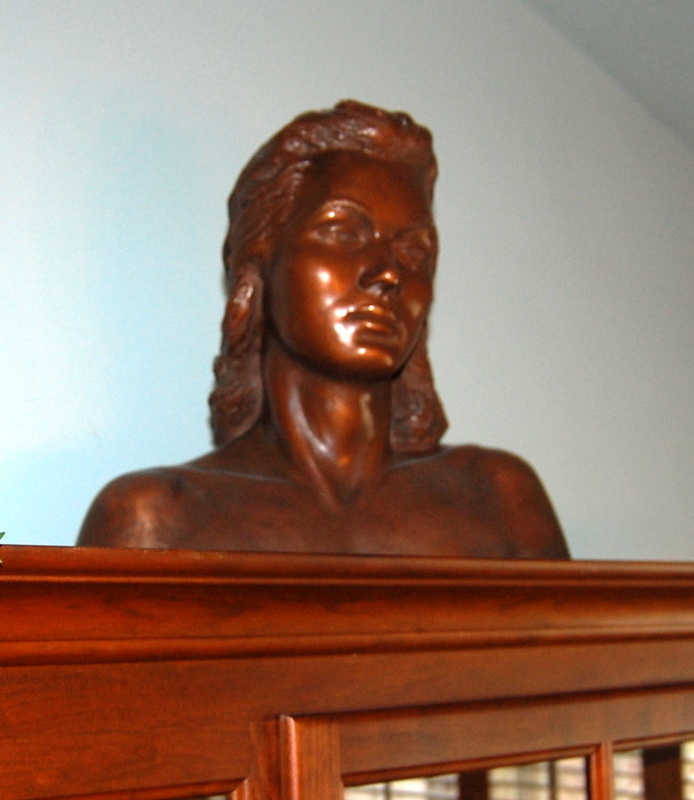 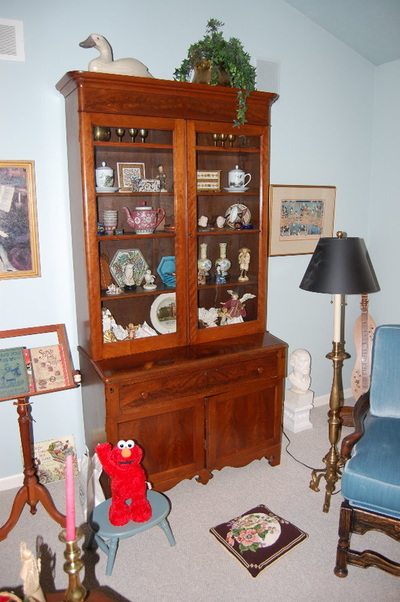 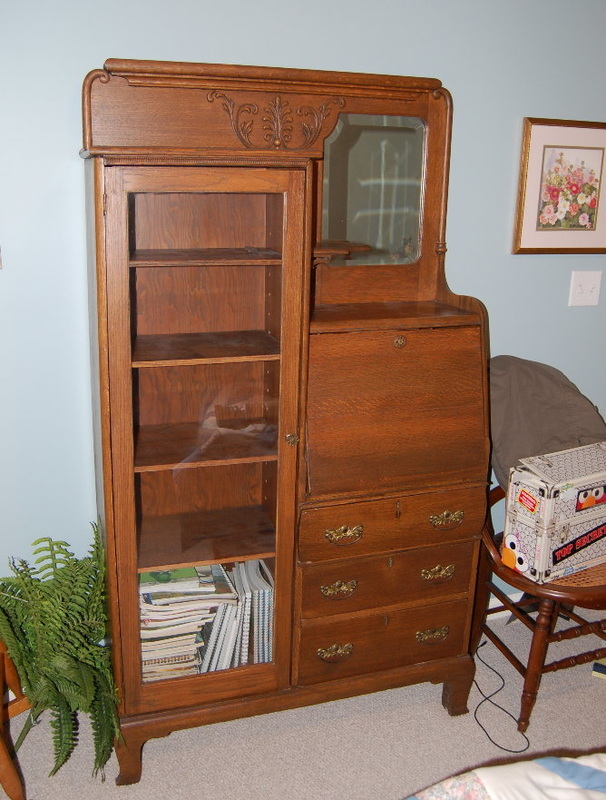 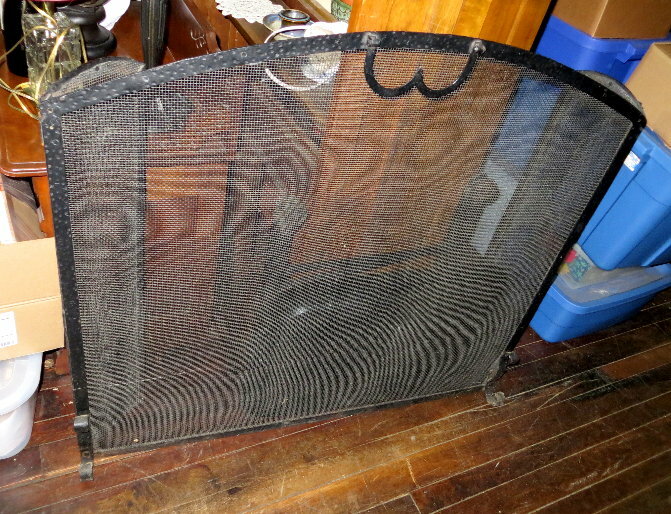 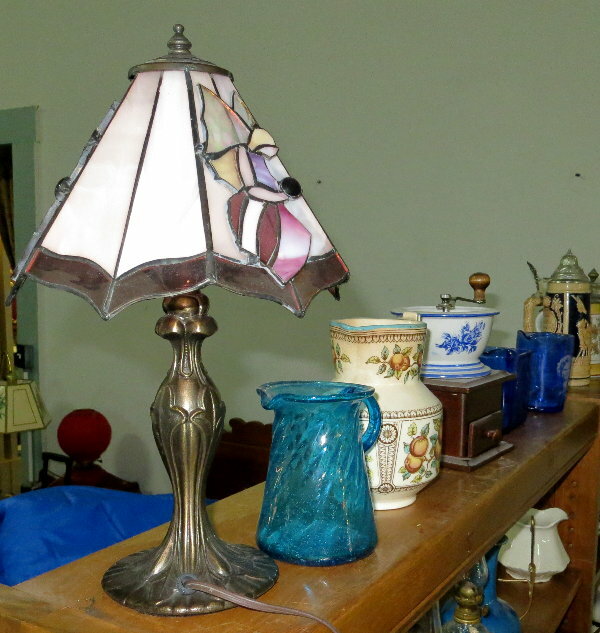 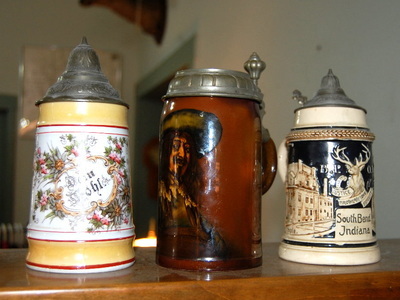 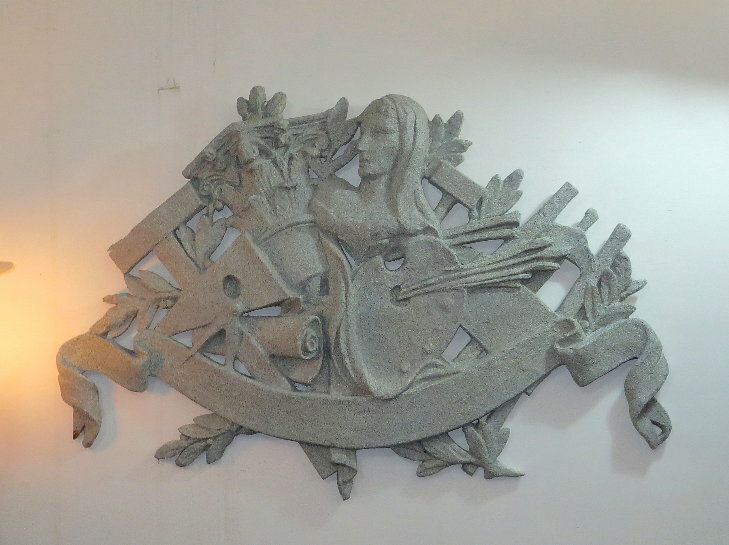 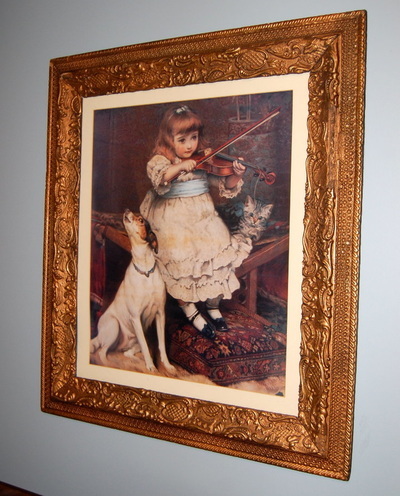 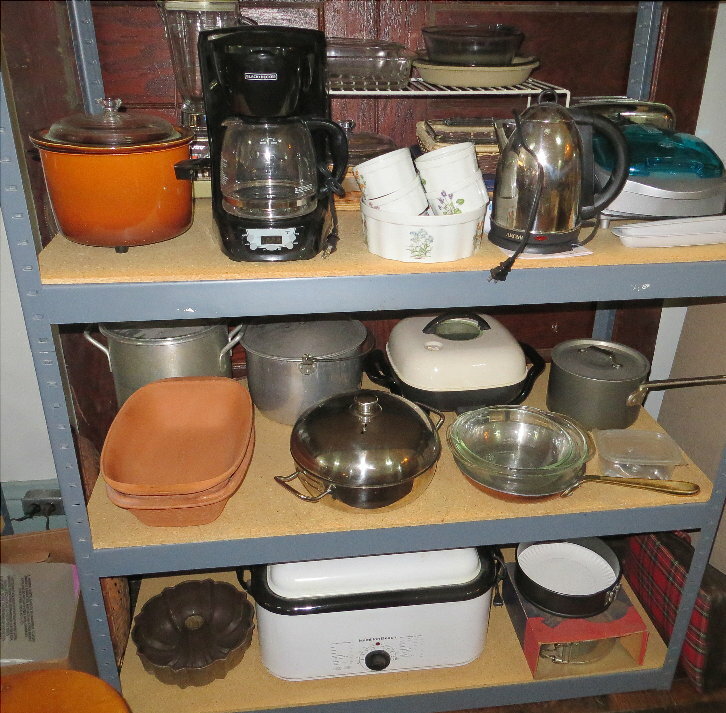 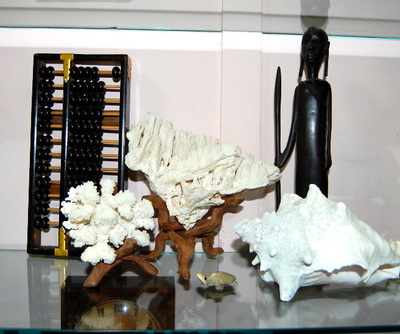 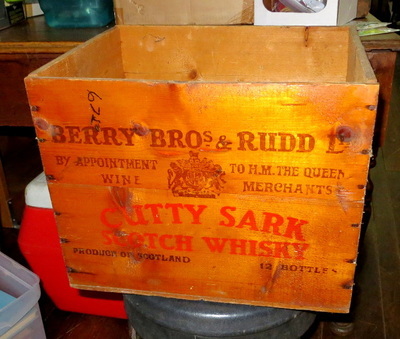 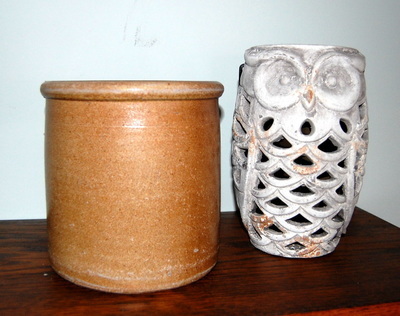 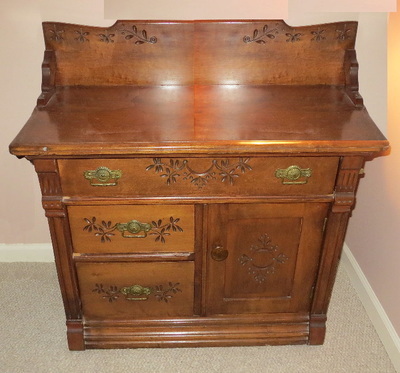 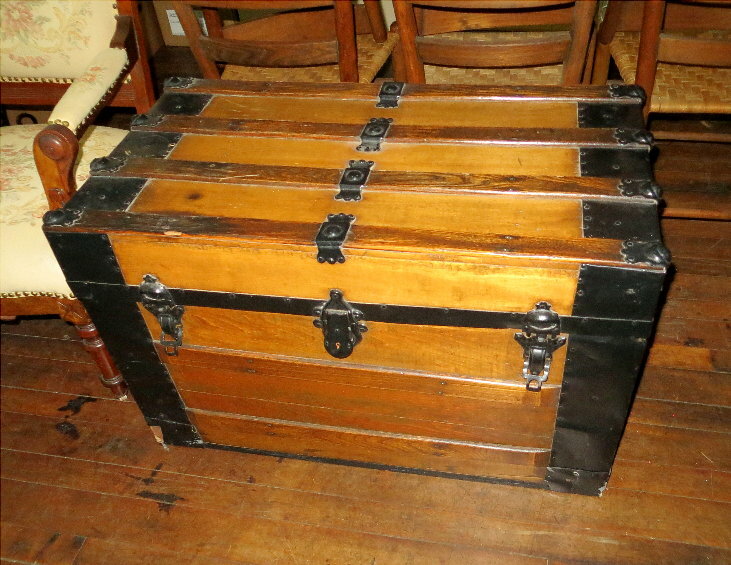 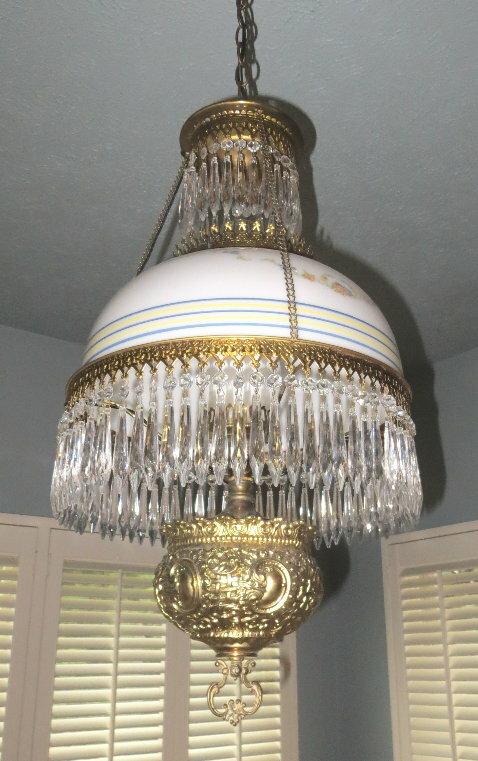 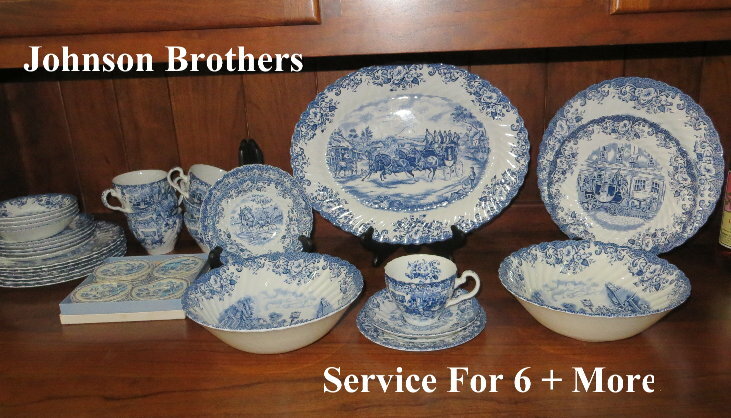 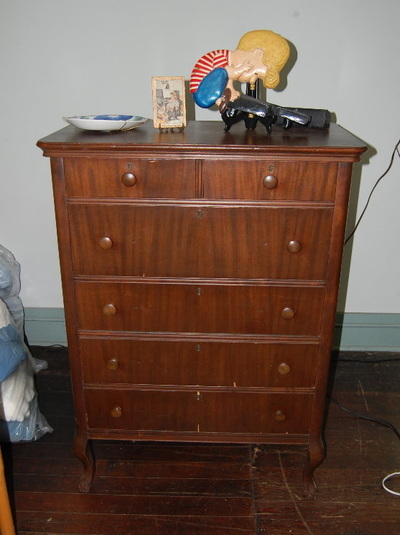 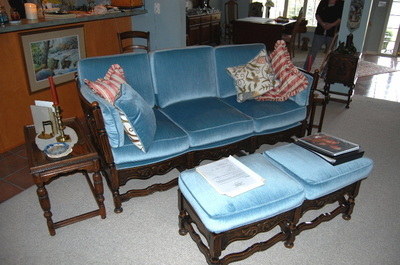 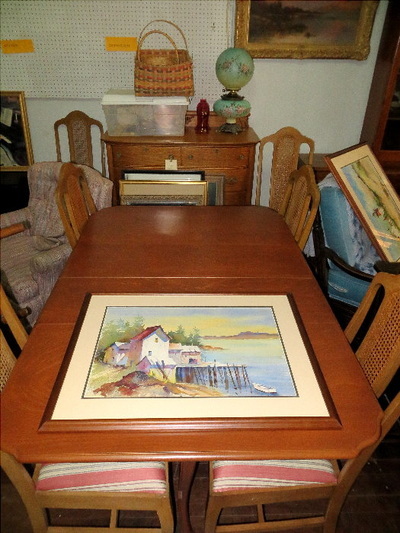 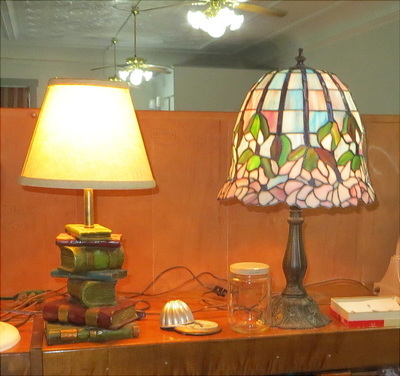 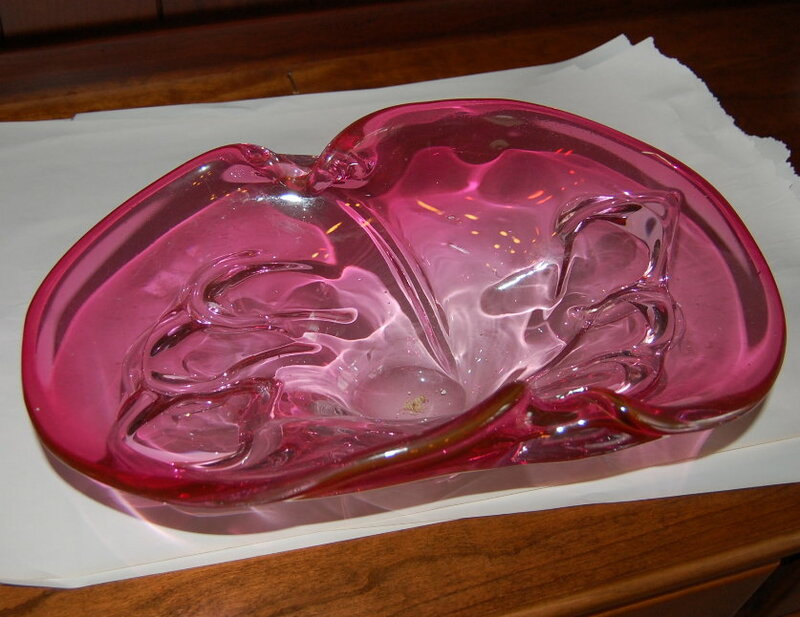 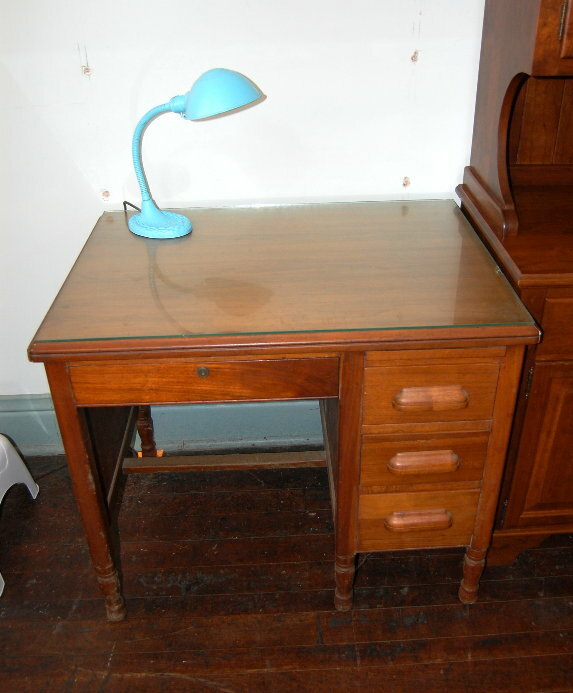 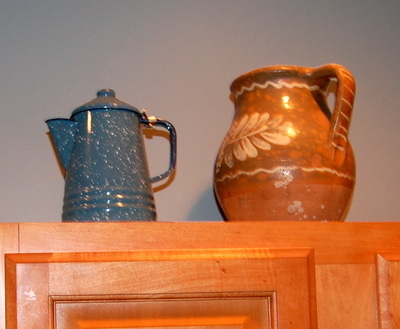 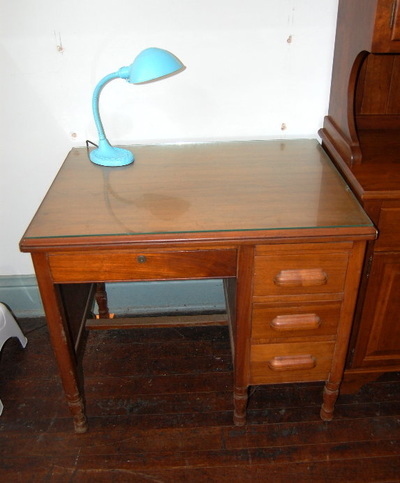 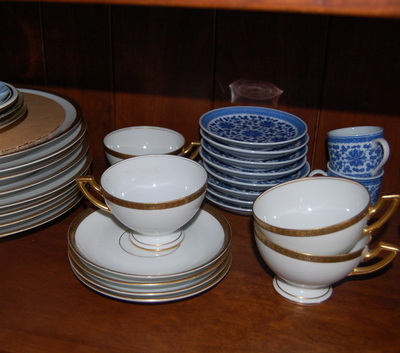 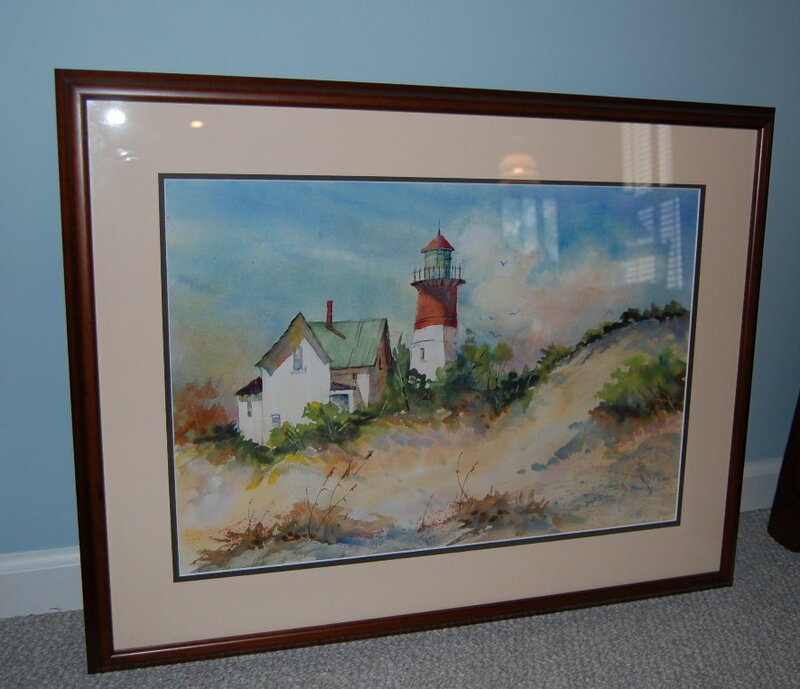 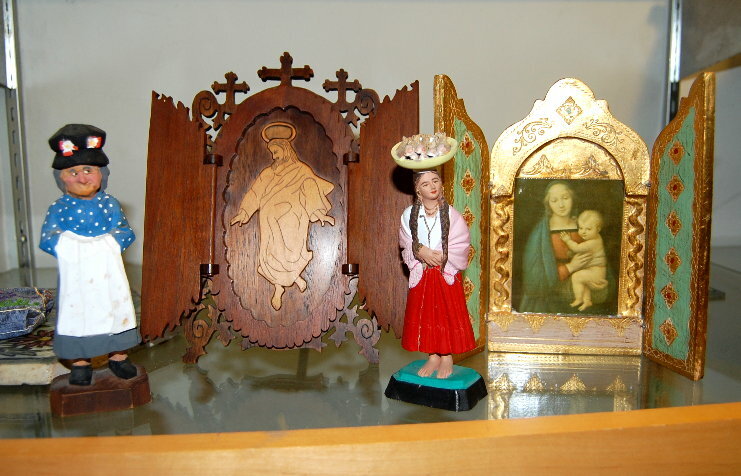 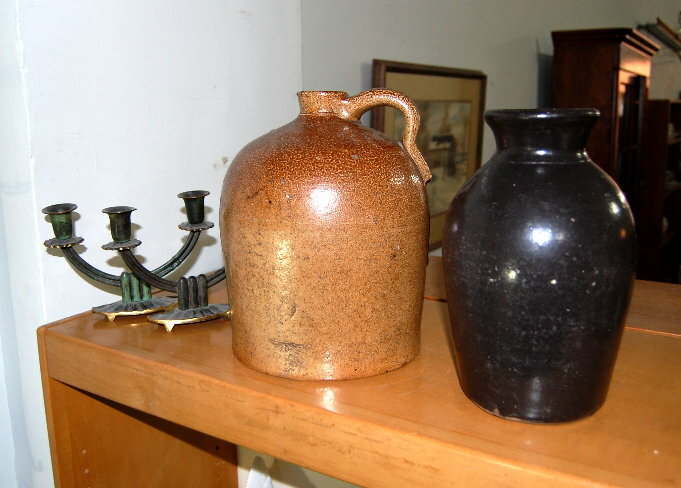 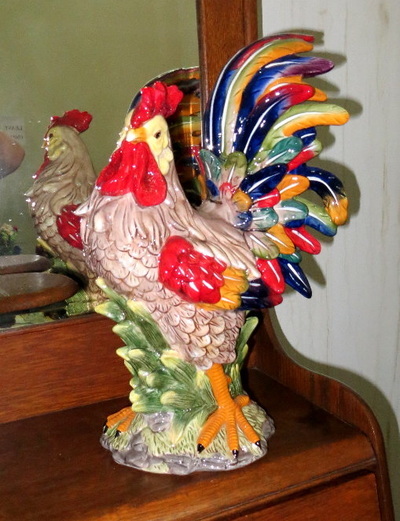 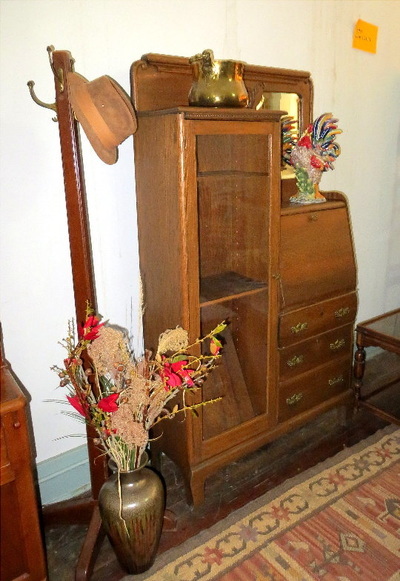 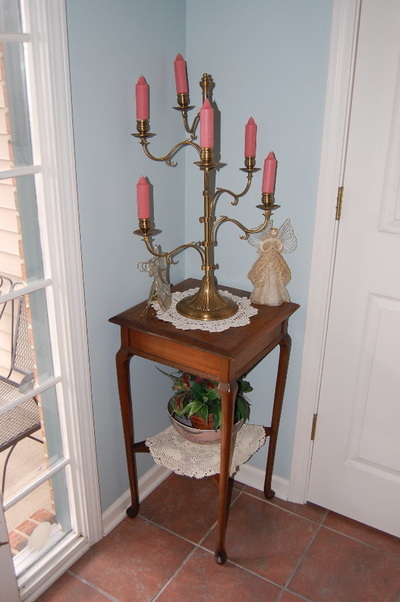 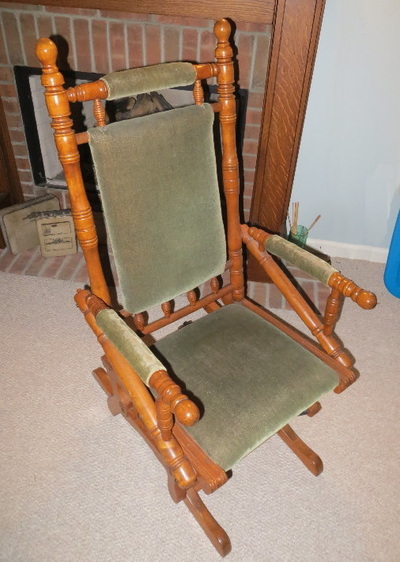 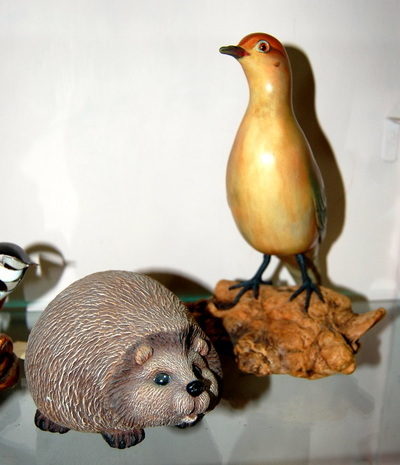 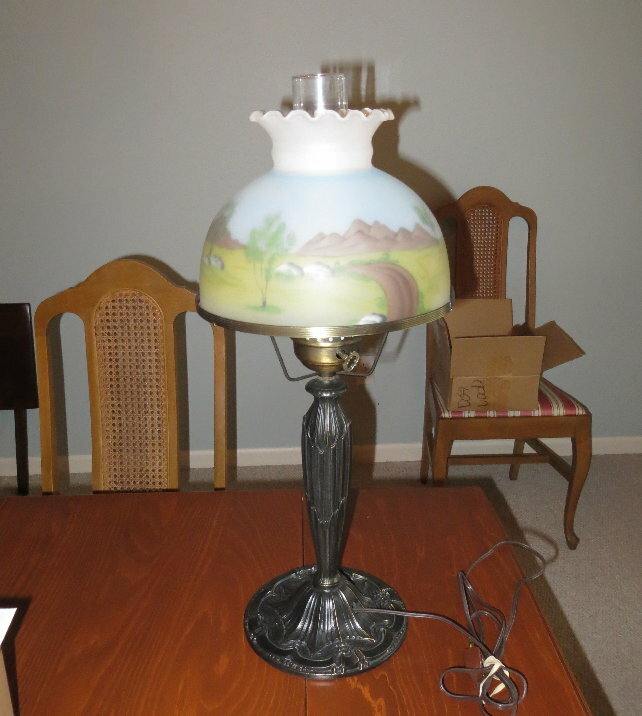 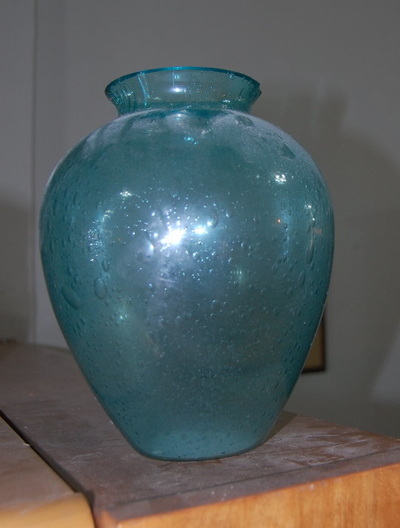 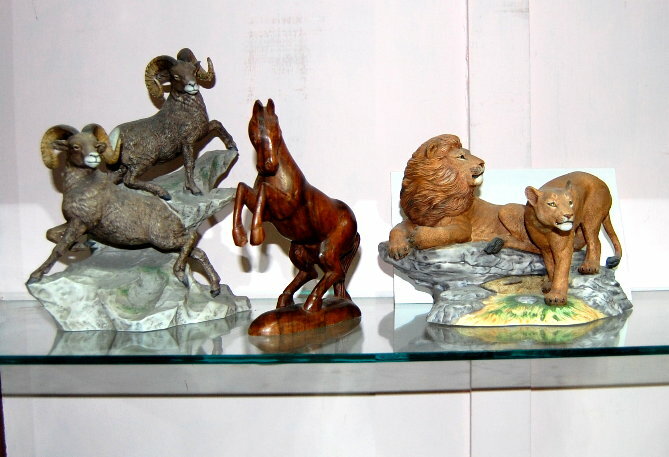 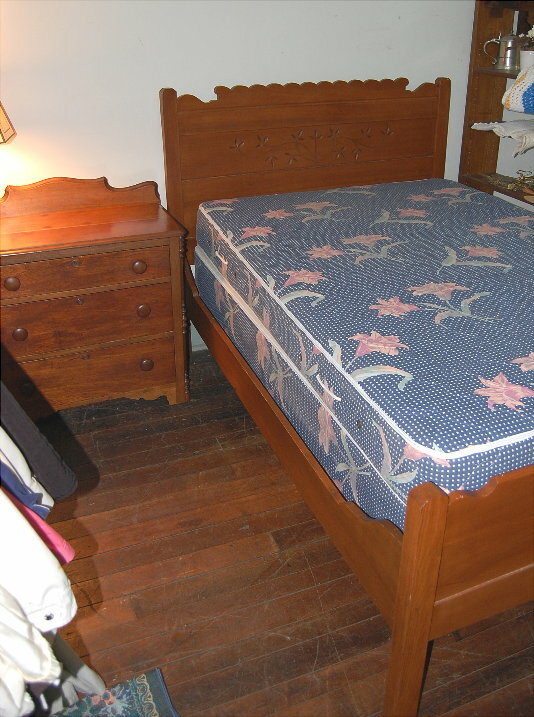 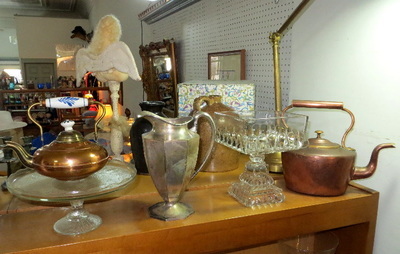 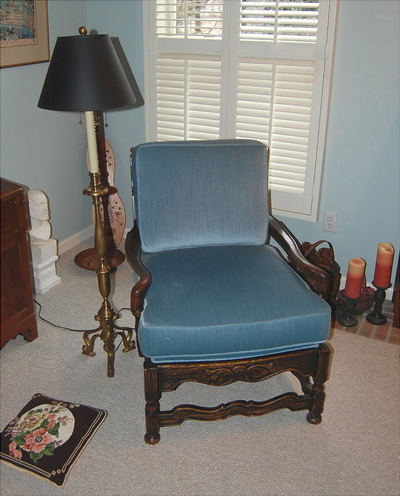 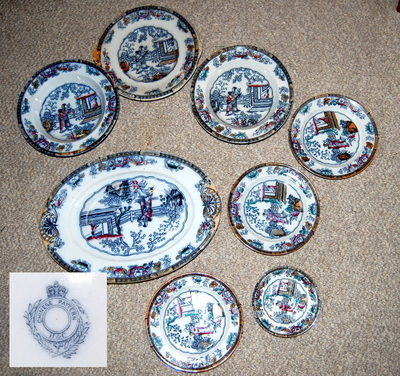 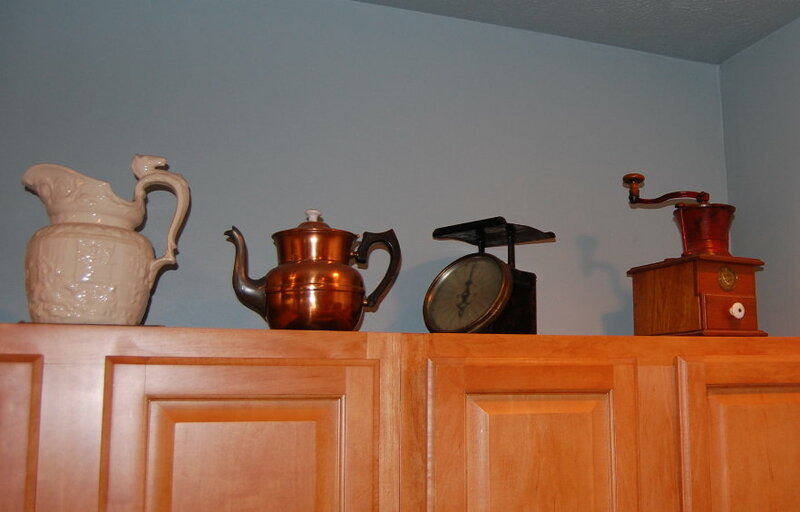 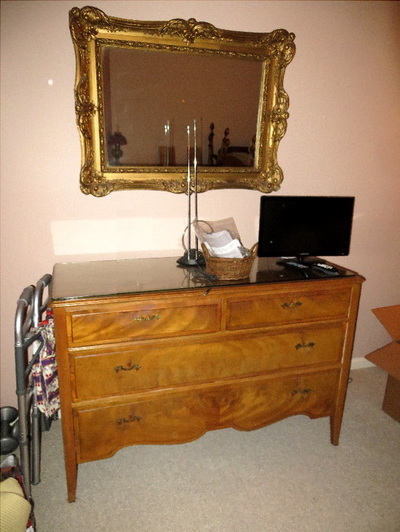 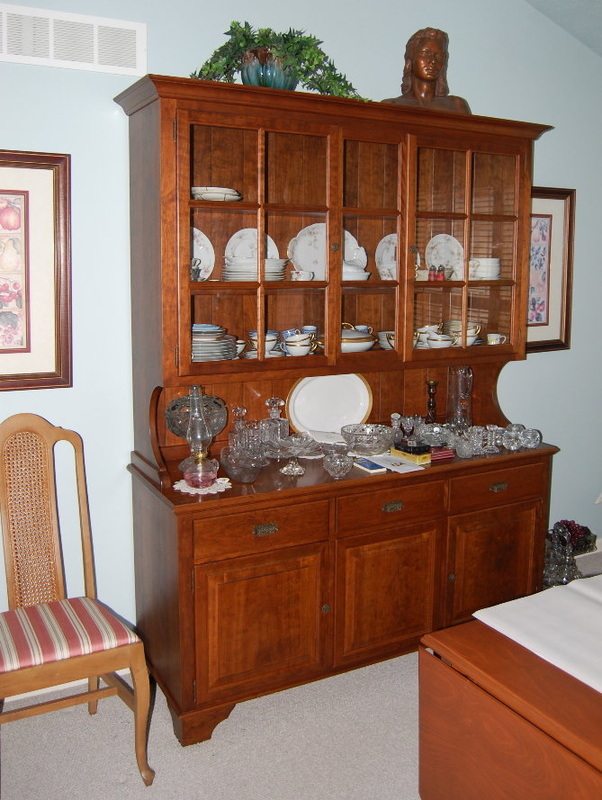 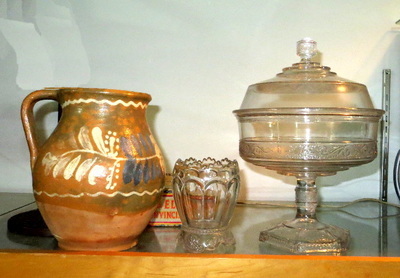 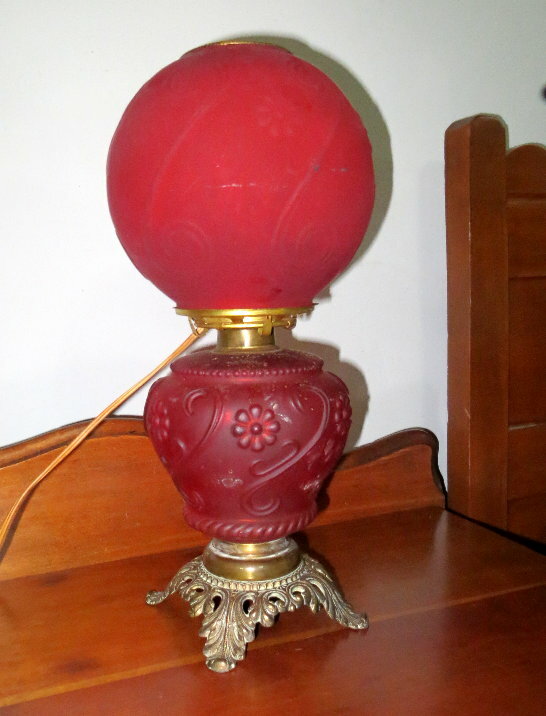 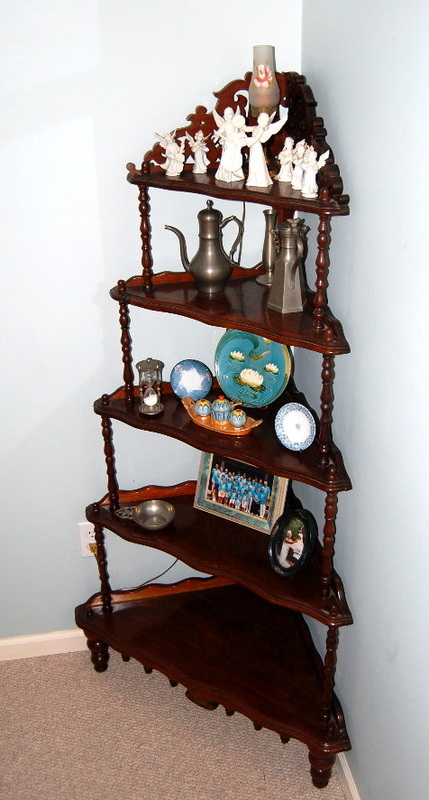 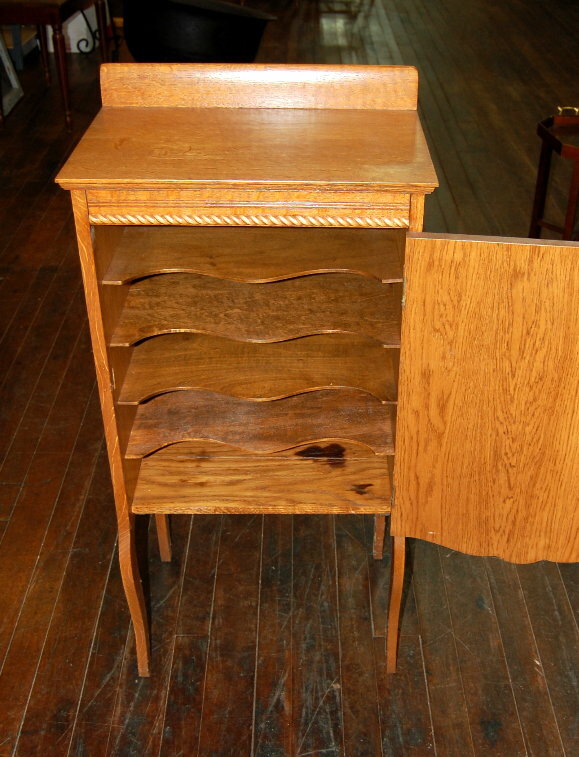 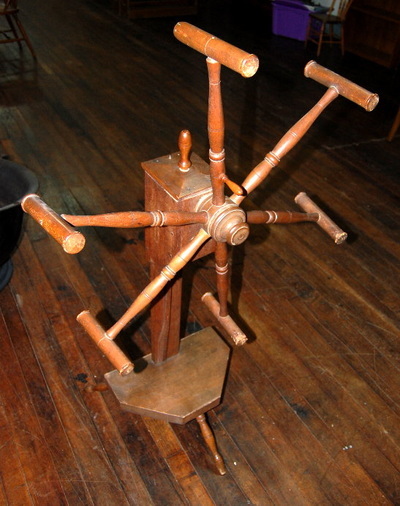 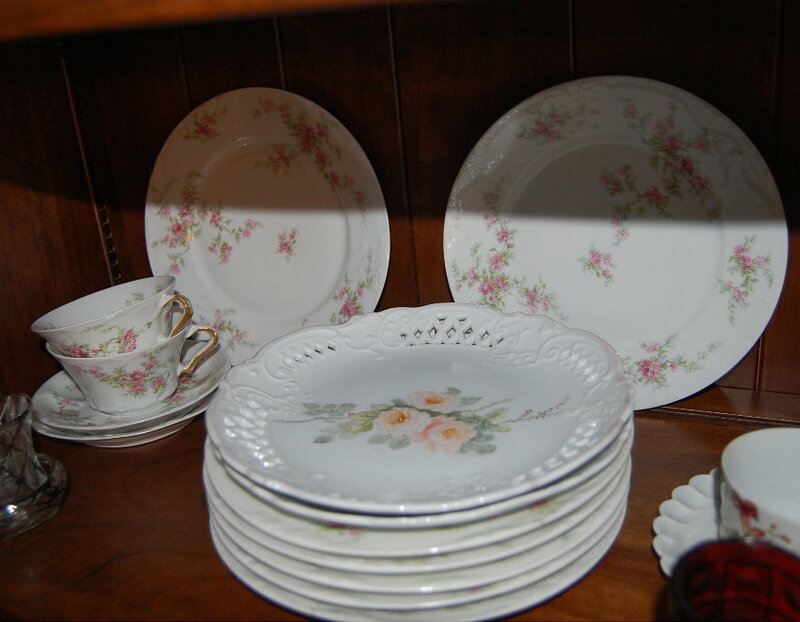 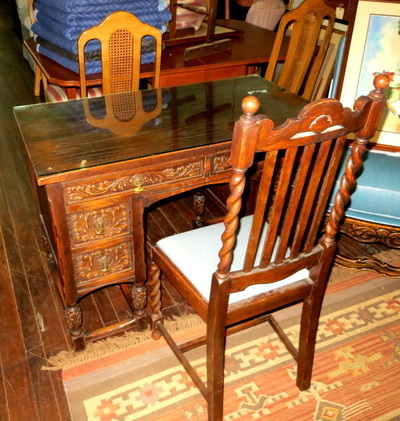 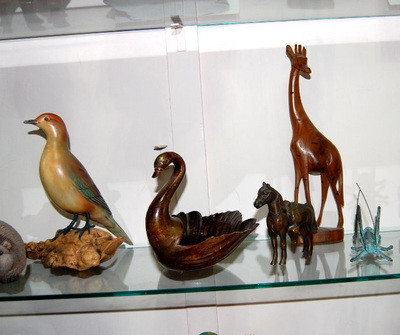 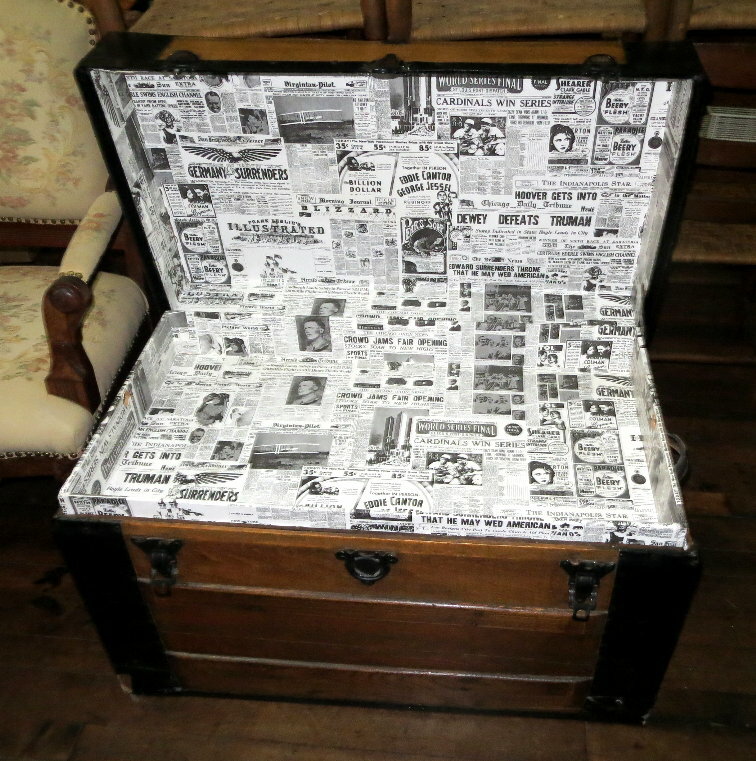 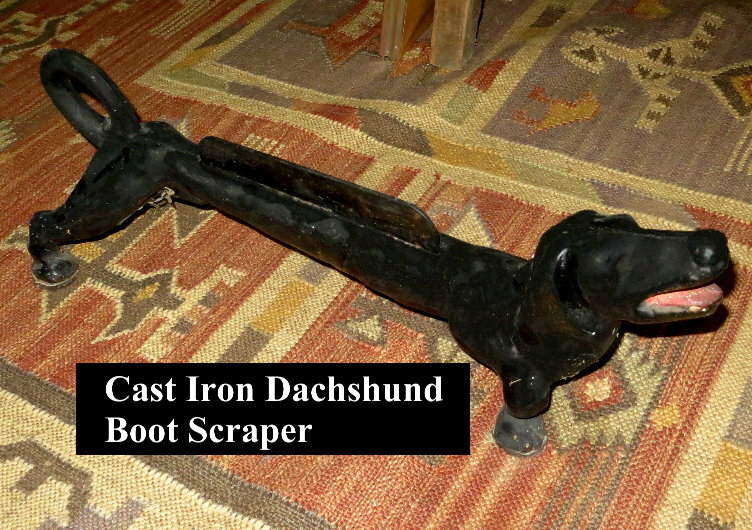 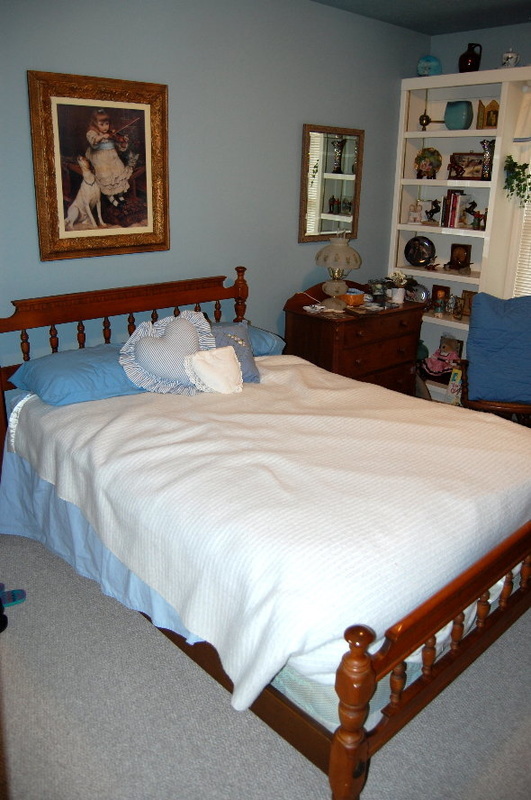 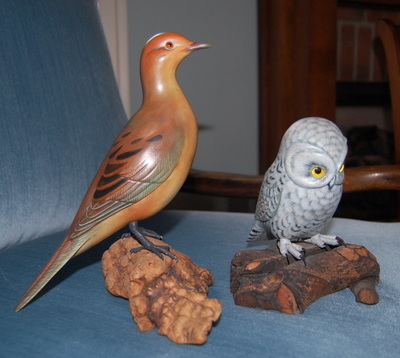 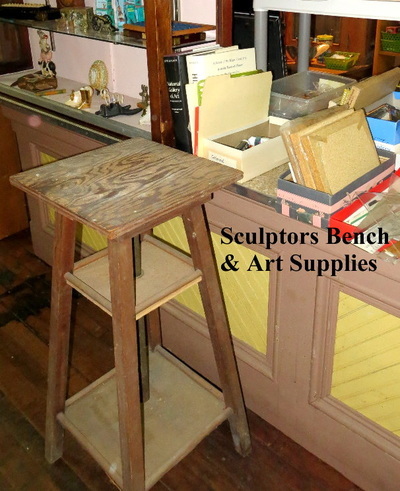 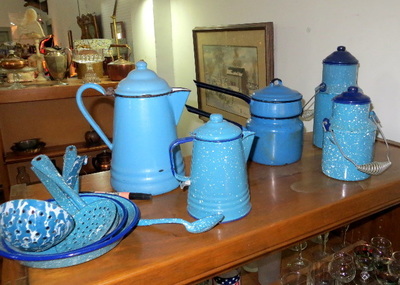 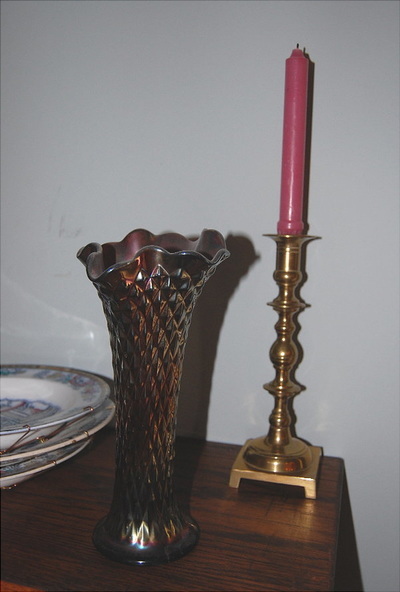 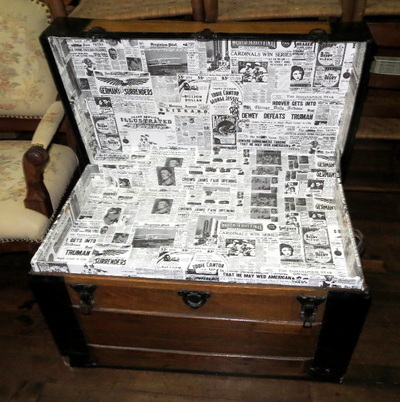 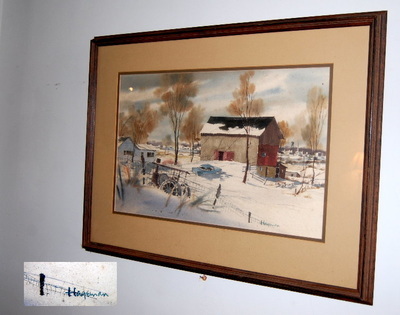 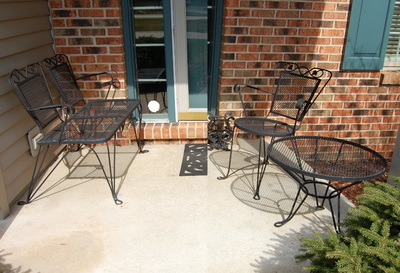 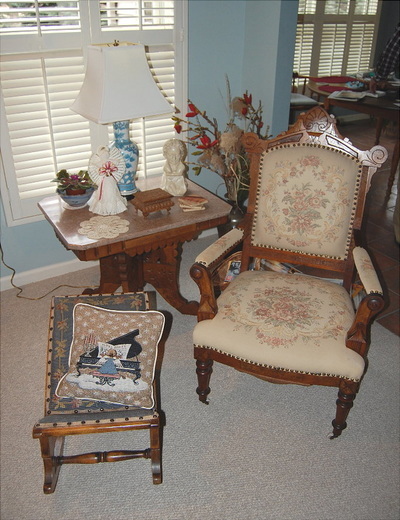 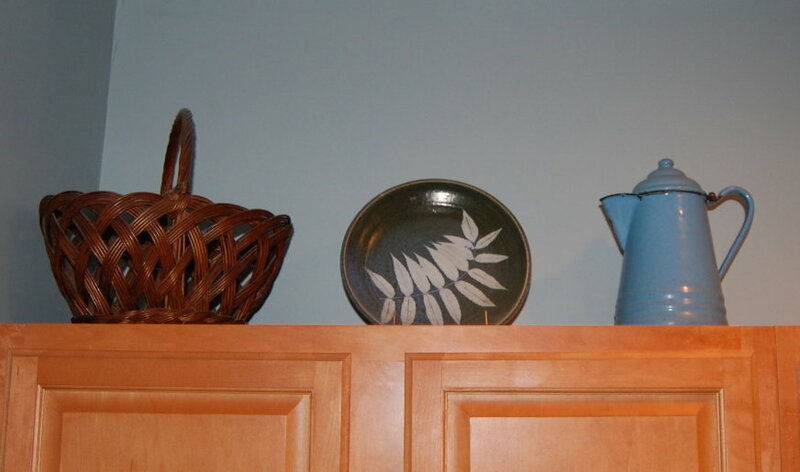 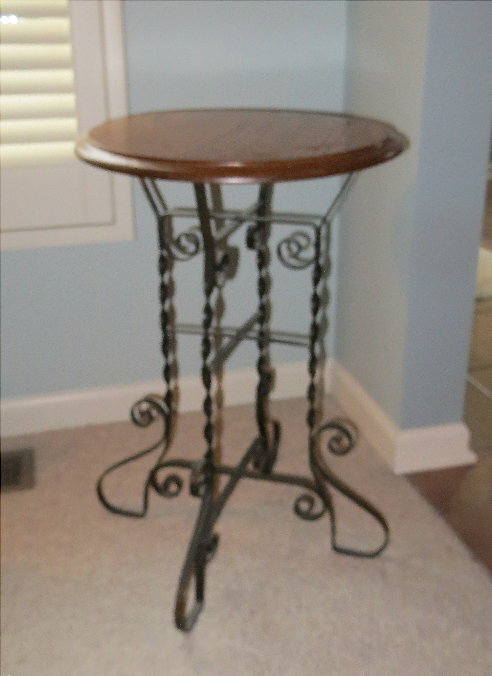 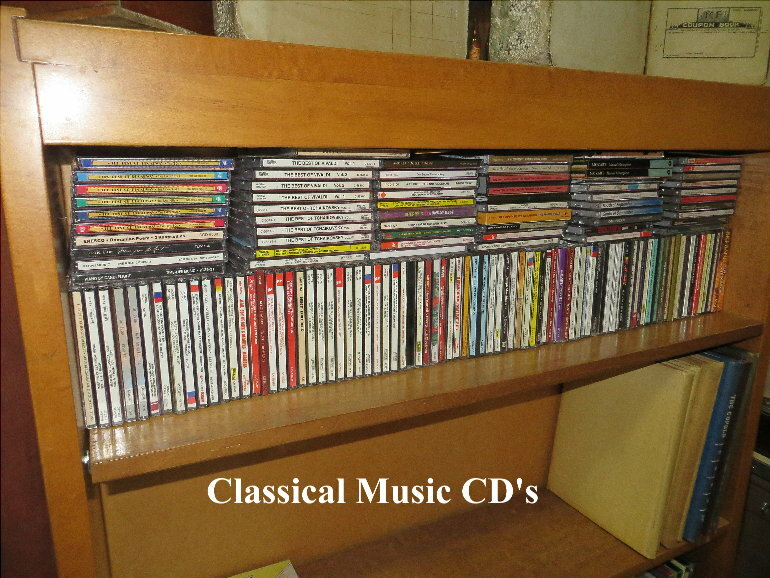 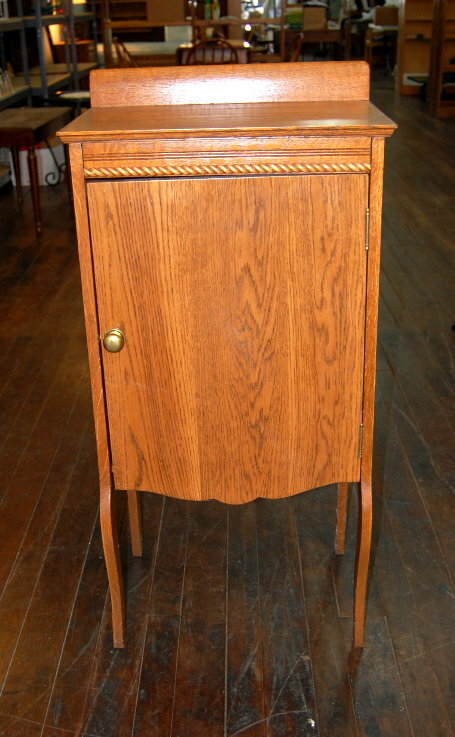 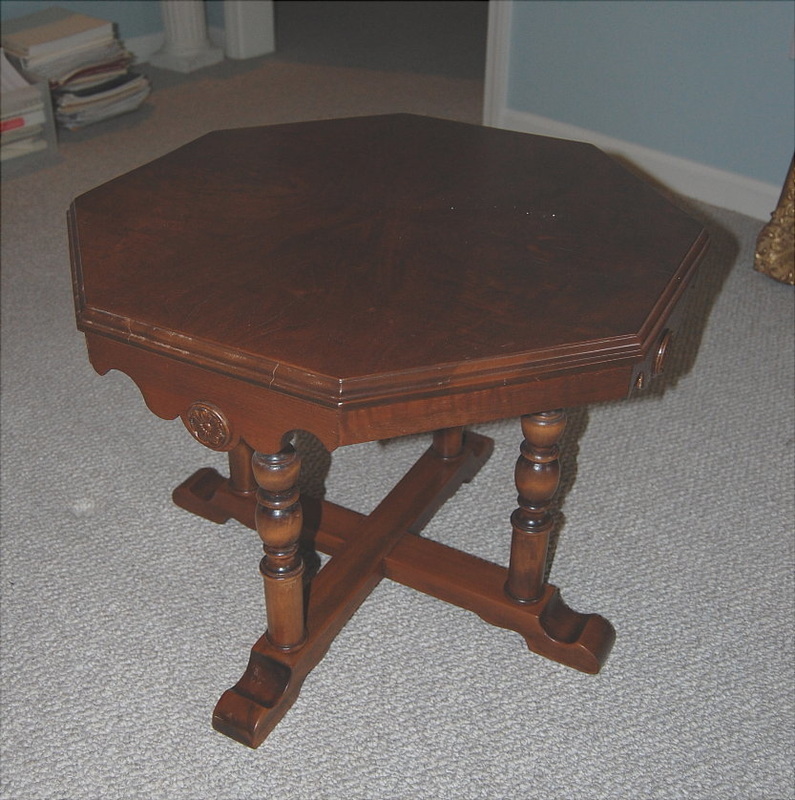 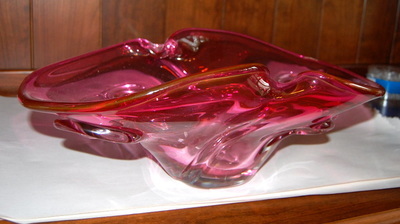 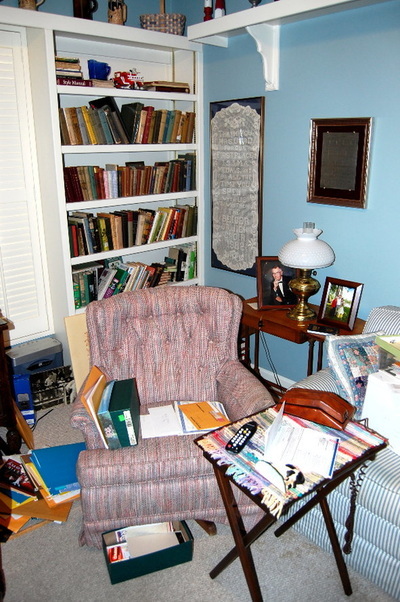 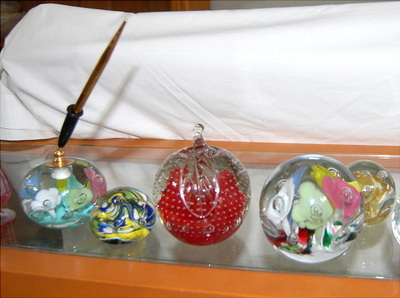 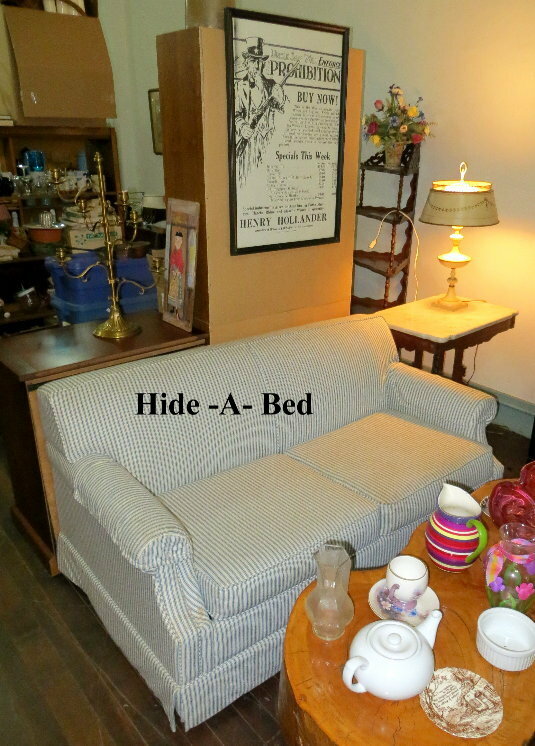 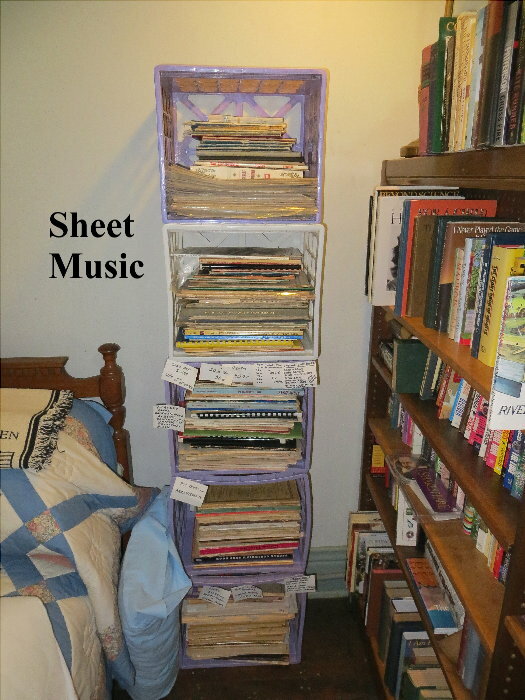 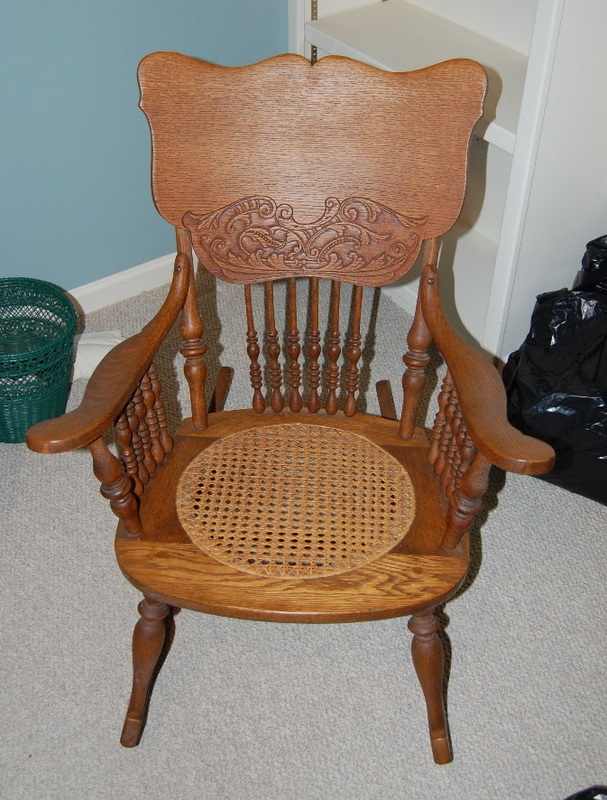 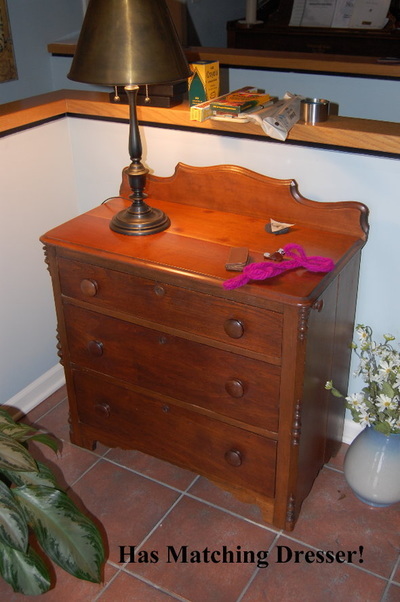 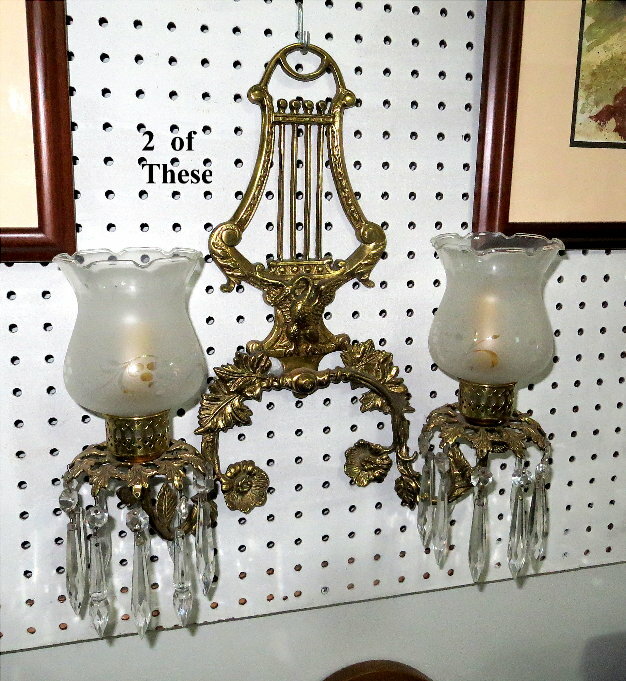 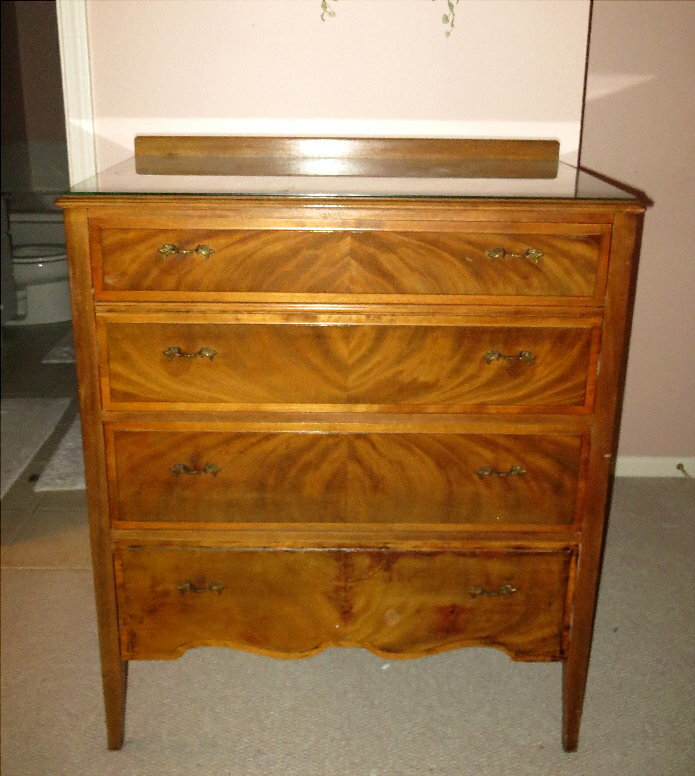 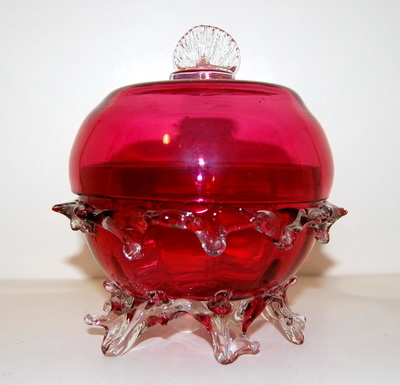 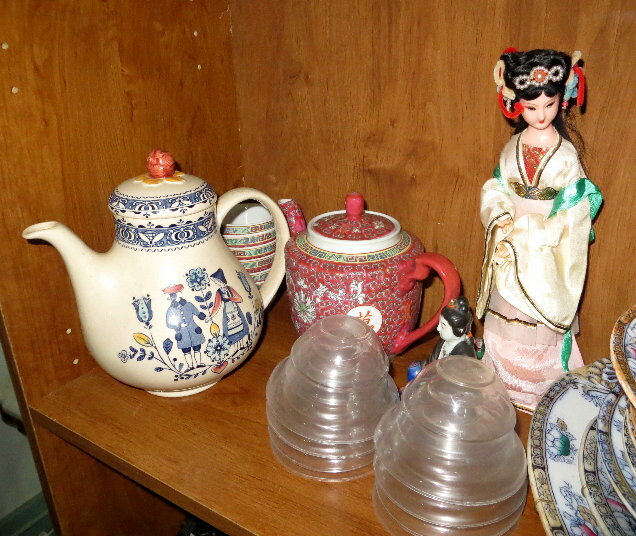 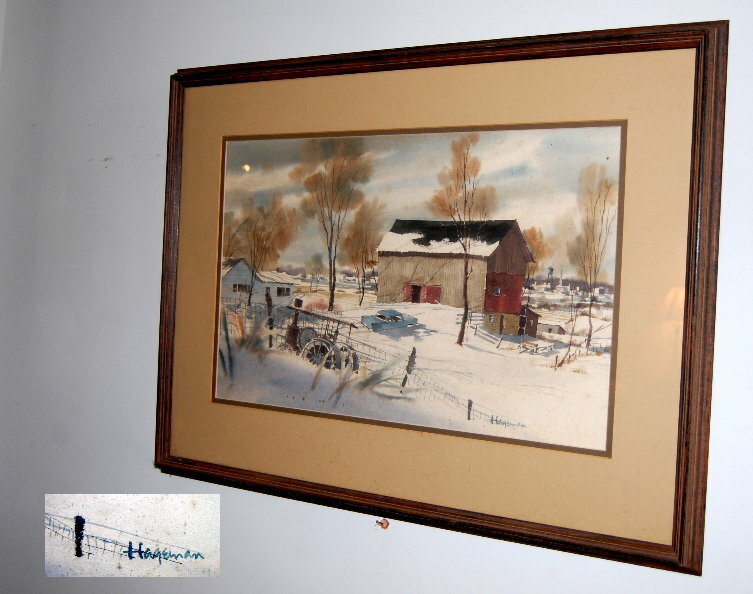 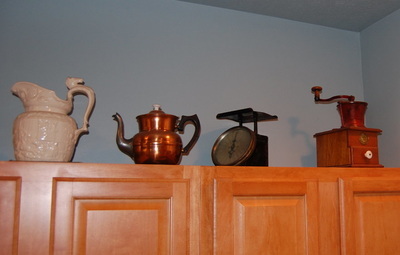 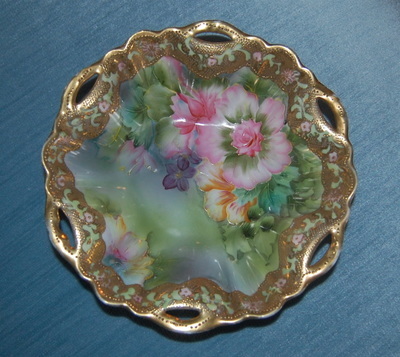 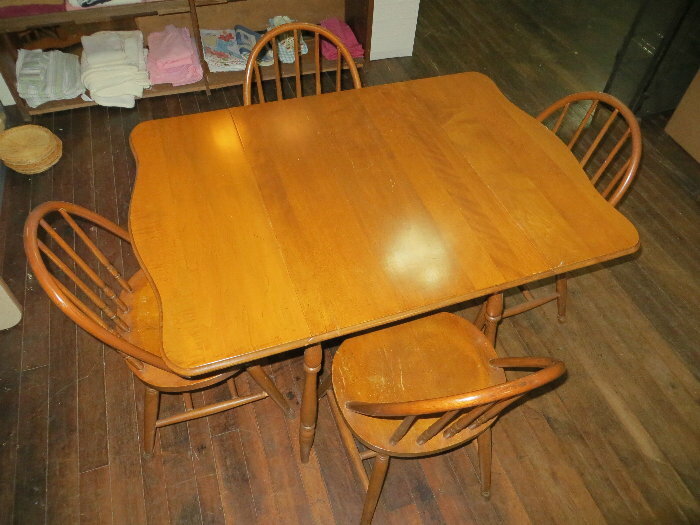 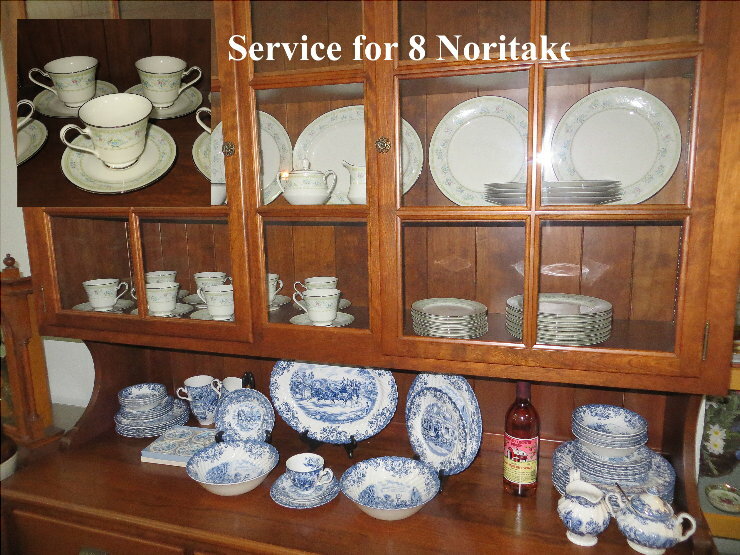 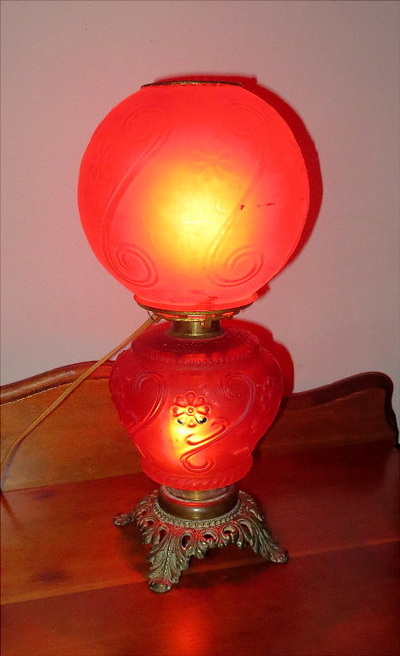 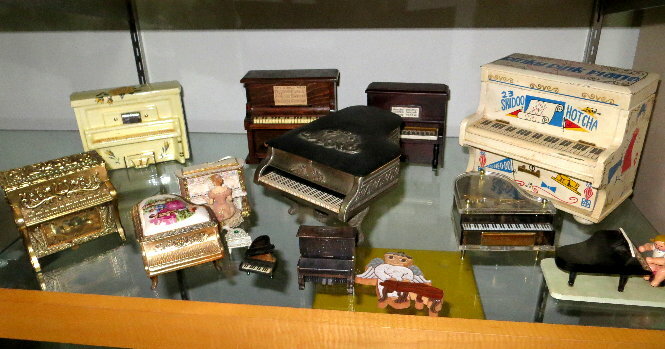 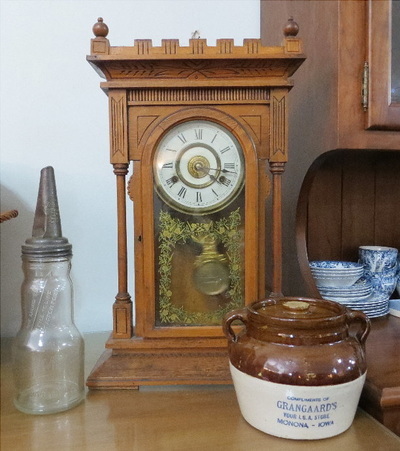 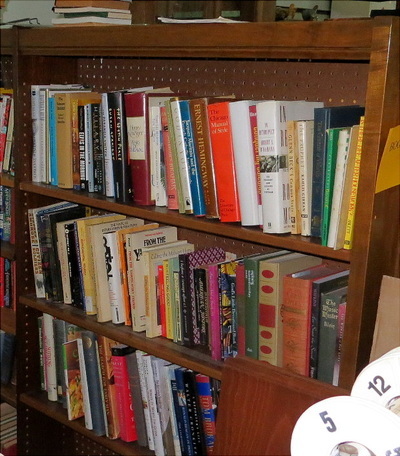 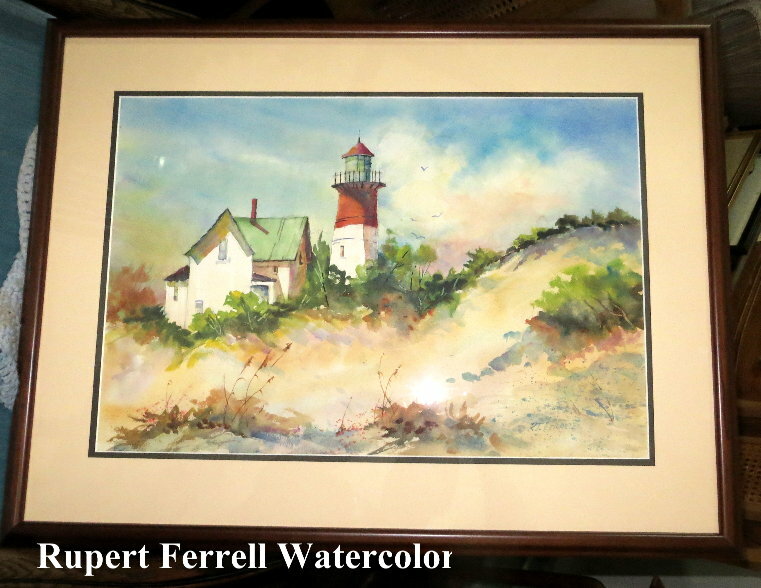 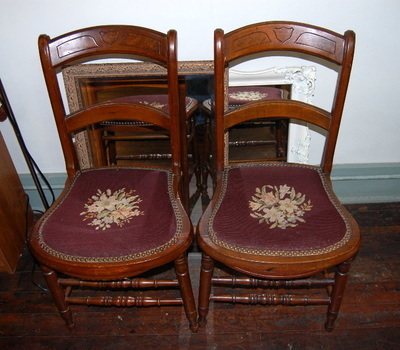 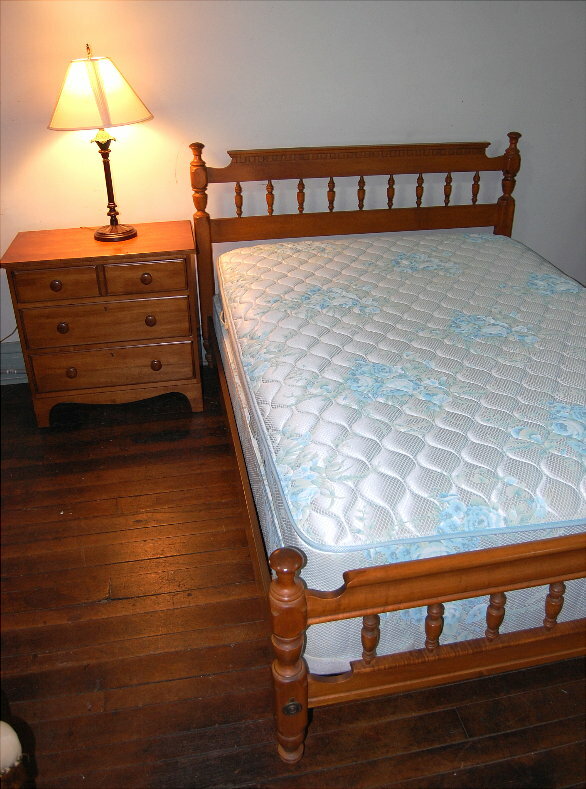 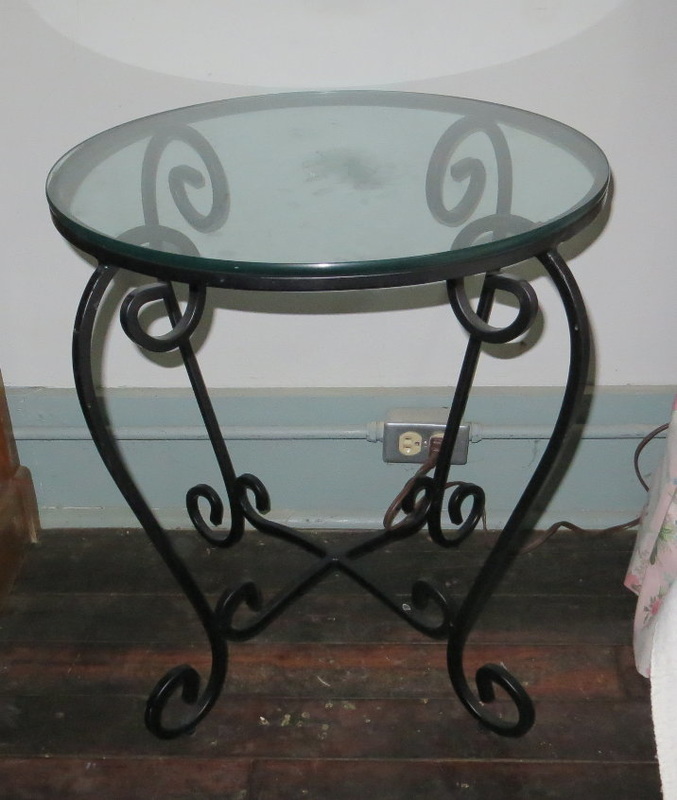 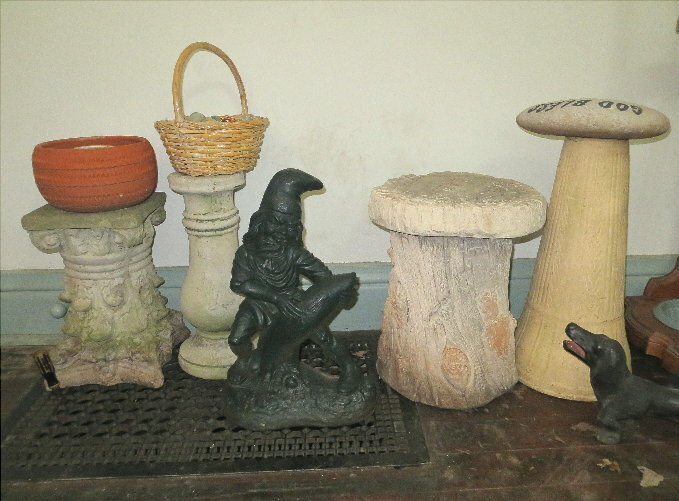 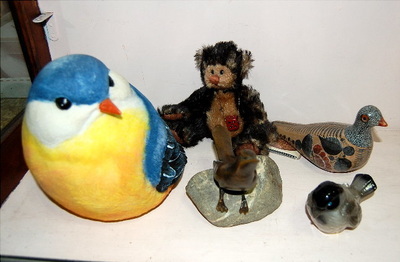 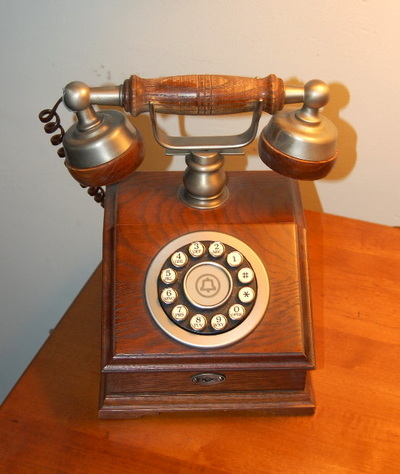 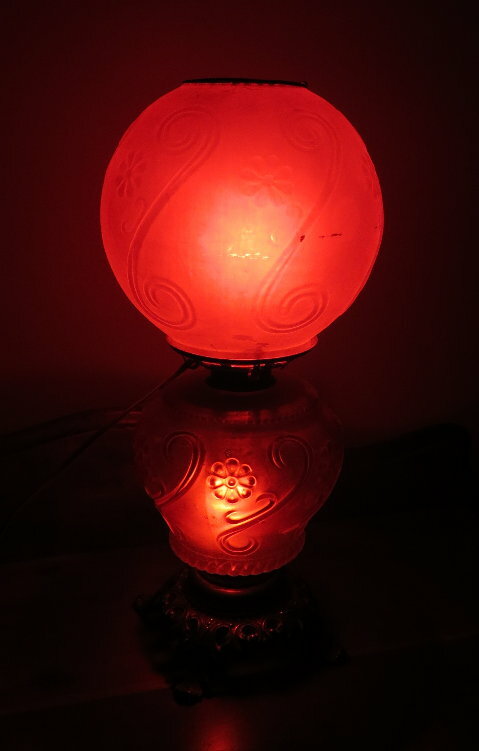 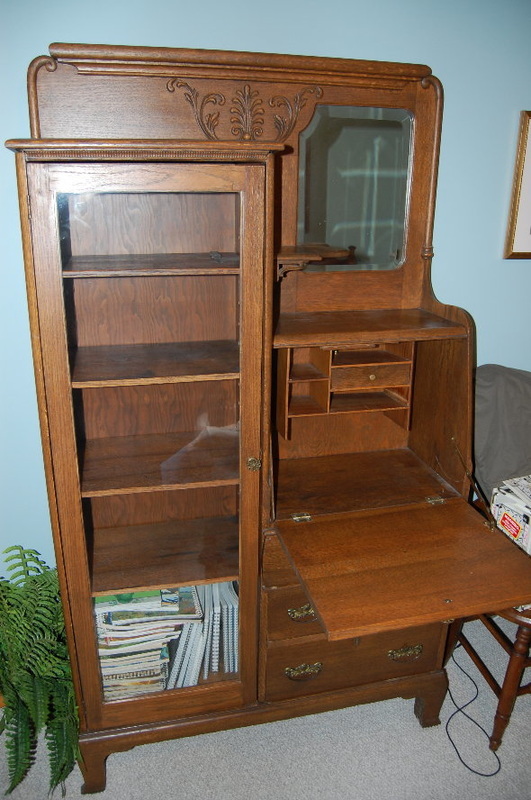 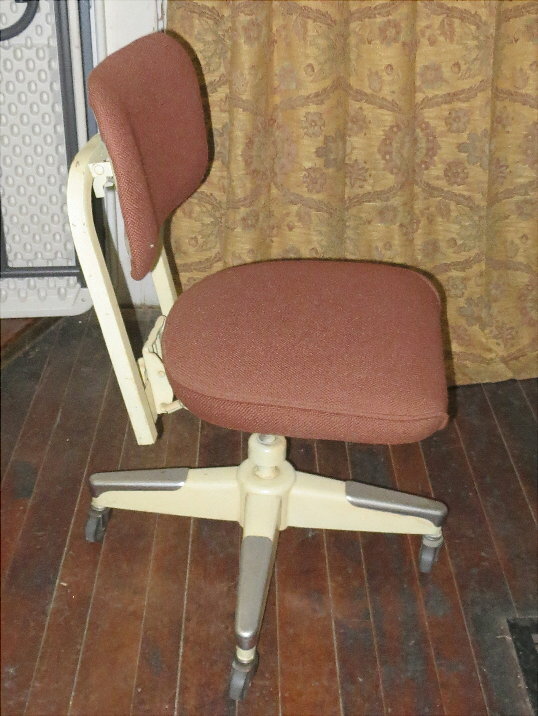 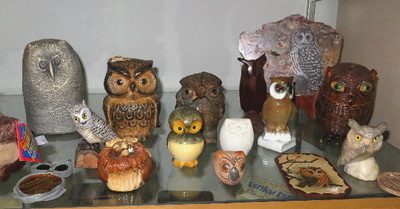 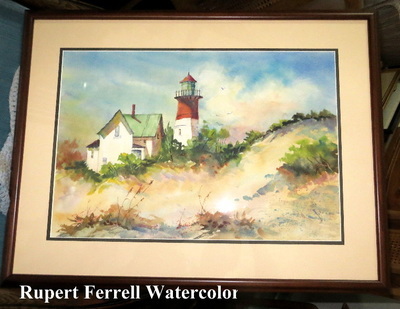 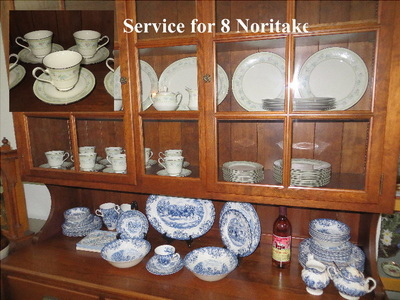 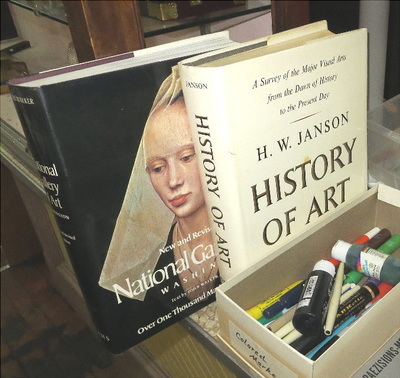 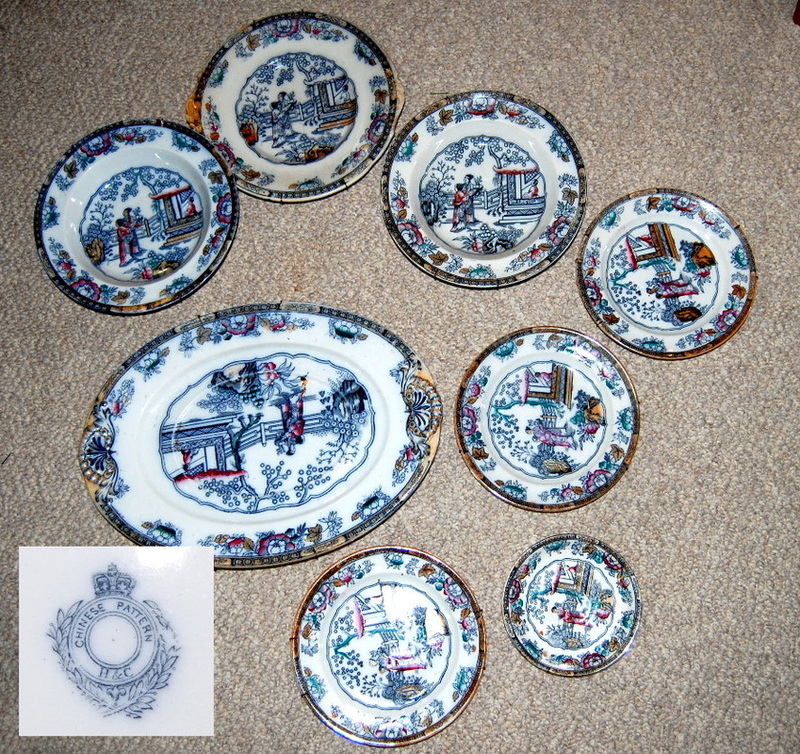 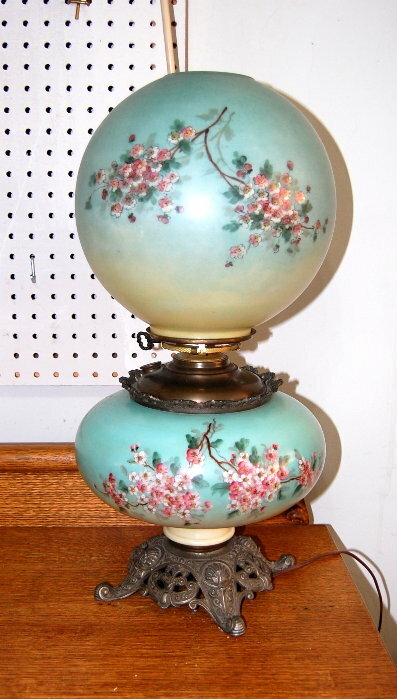 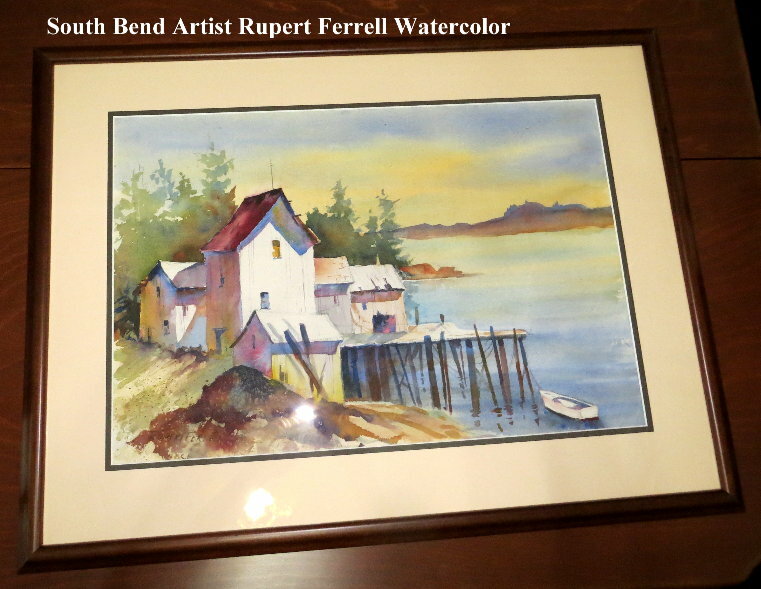 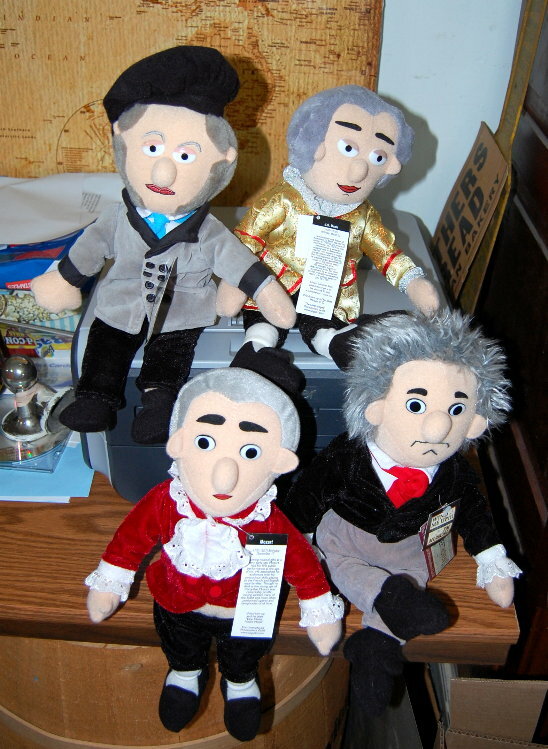 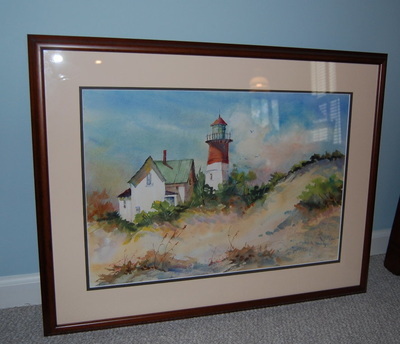 The home is filled with GREAT Antiques, Furniture, Household, Pottery, China, & MUCH MORE! The house was FULL! 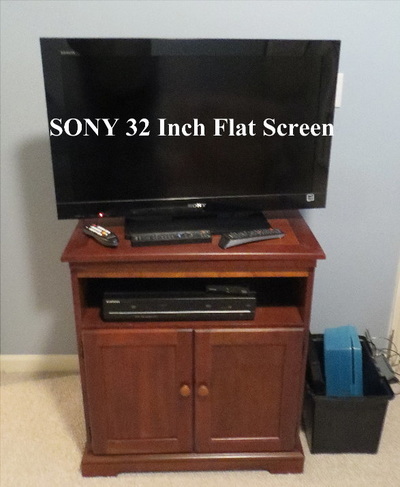 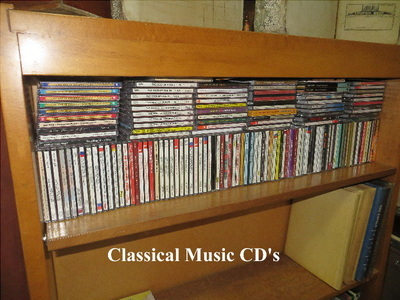 Here are some pictures to give you a basic idea about the quality of this sale. 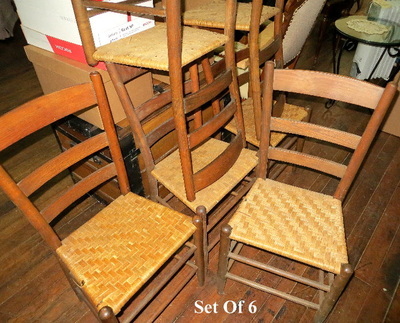 We are holding the sale on April 15th & 16th starting at 9am both days. 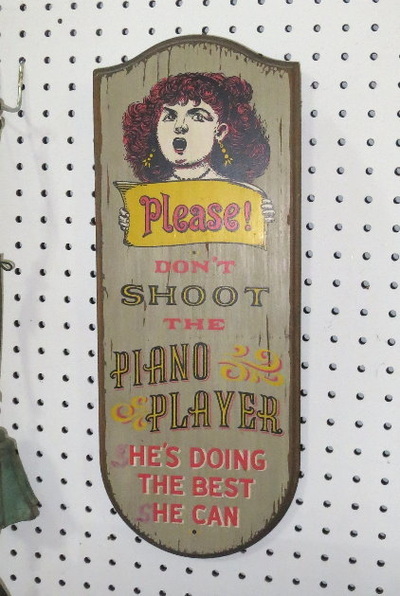 Keep Checking Back! We Will Be Adding MANY More Pictures As We Go!